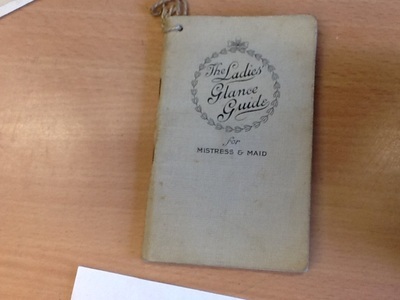 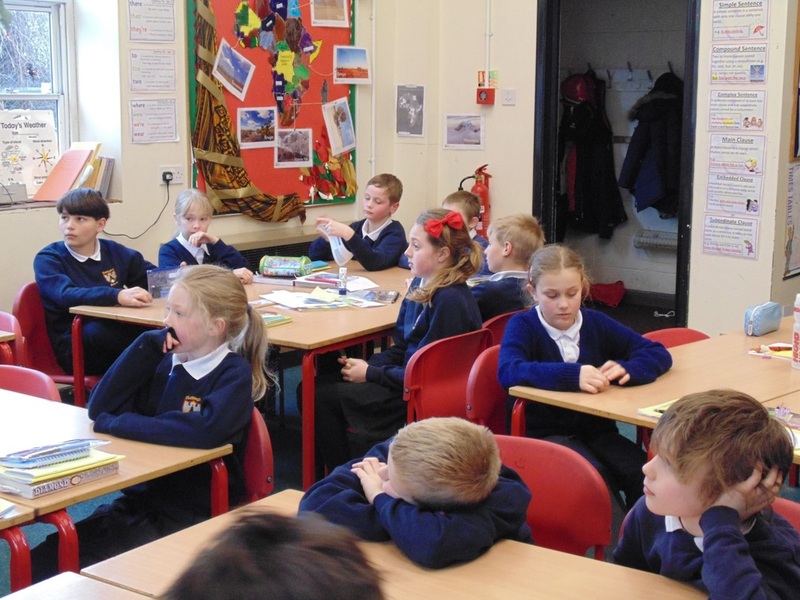 Autumn 2015 was spent learning about the Victorians. 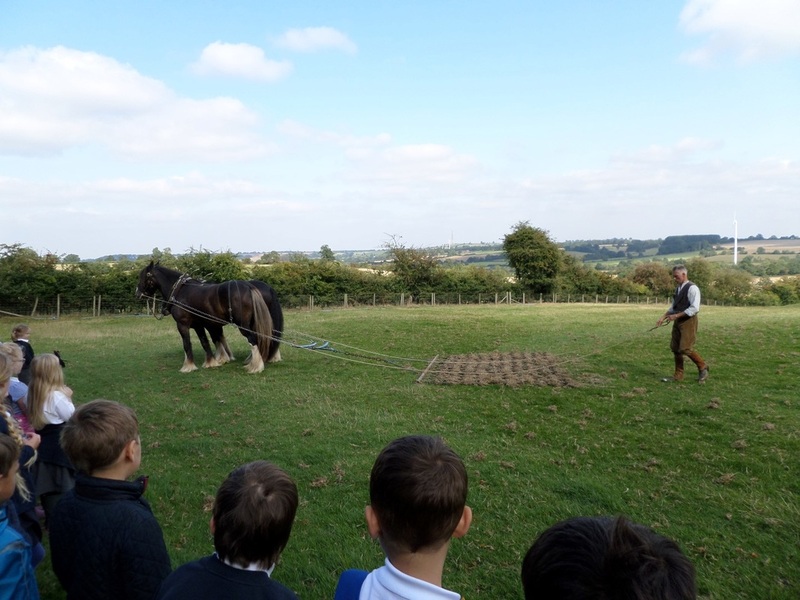 Right at the beginning of the term we enjoyed a fascinating afternoon visit to meet two local Shire horses who live in Boddington. 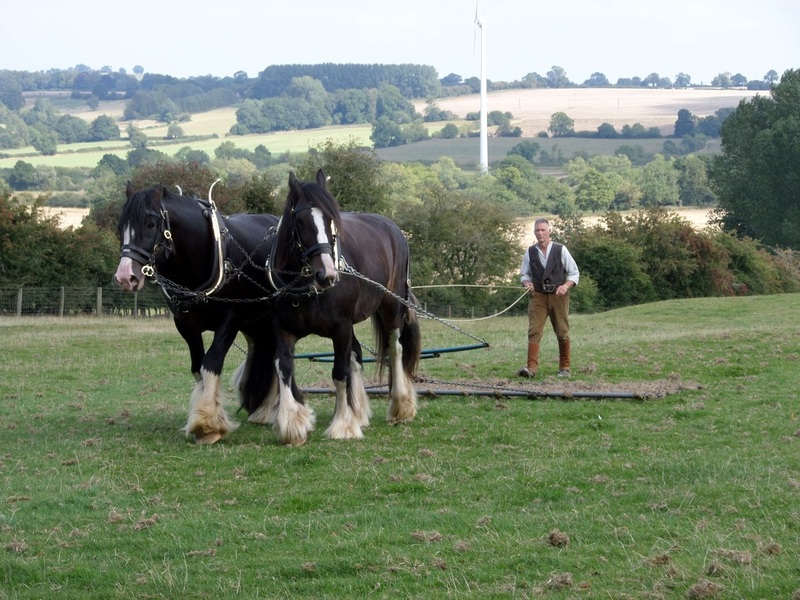 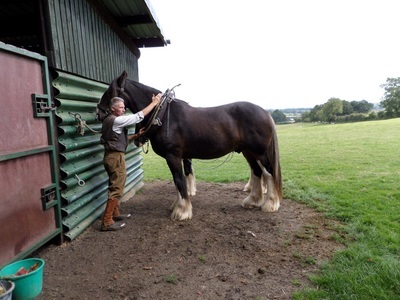 There we found out all about these gentle giants who played such an essential role on a Victorian farm. 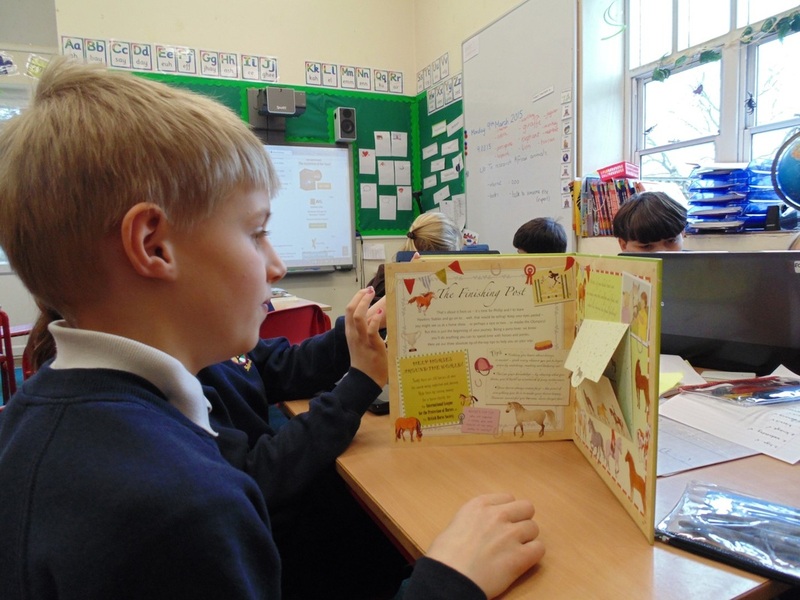 Back at school we wrote about our visits as part of our Literacy studies. Later in the term we visited the Black Country Museum. 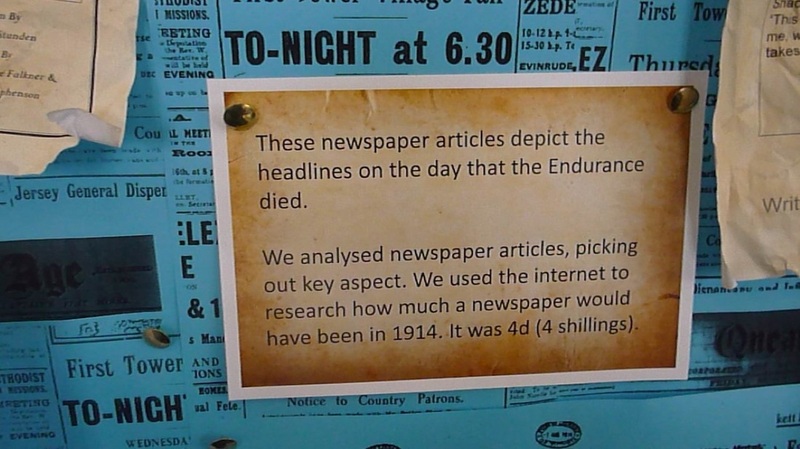 It was fascinating to step back in time and see what life was like over 100 years ago. 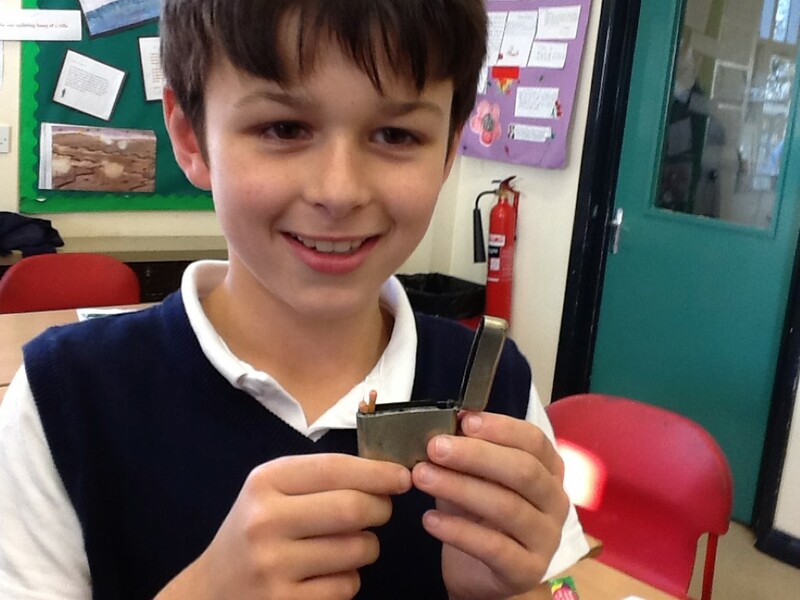 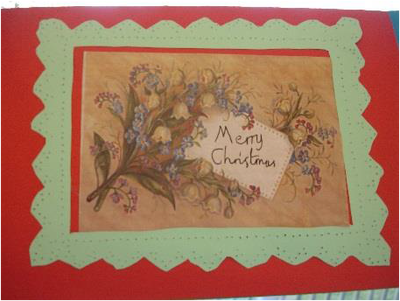 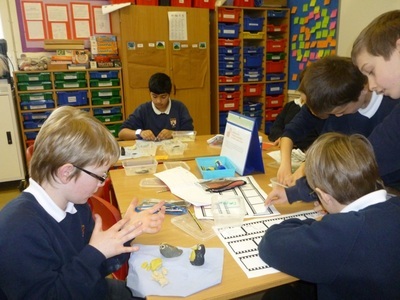 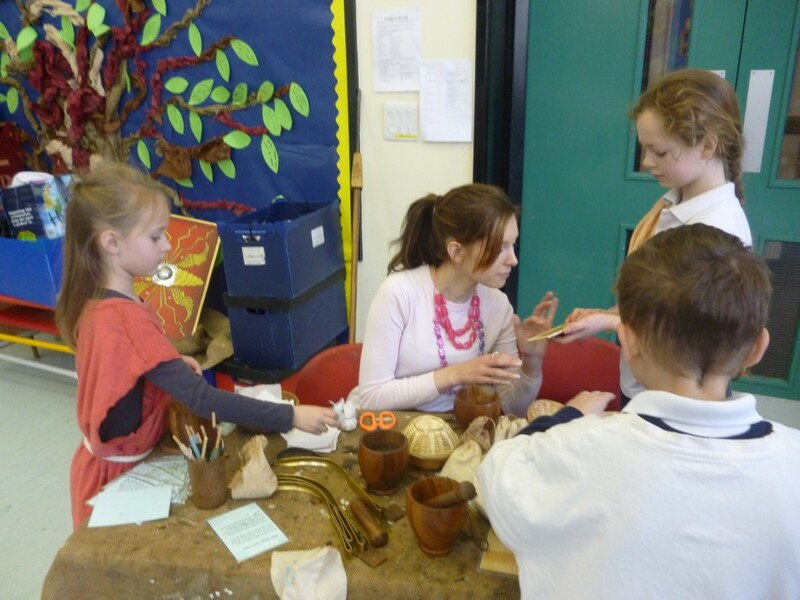 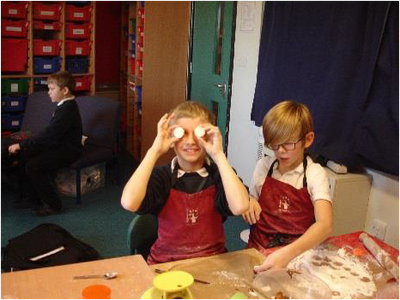 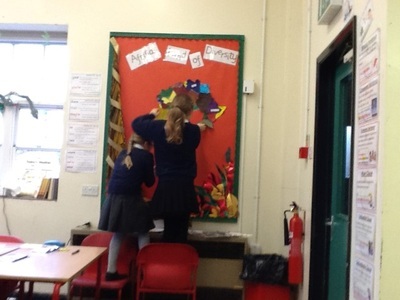 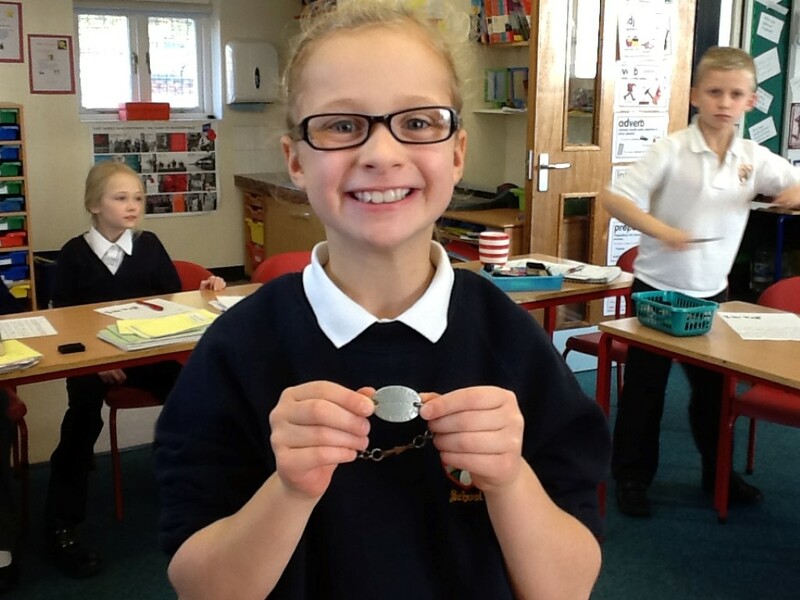 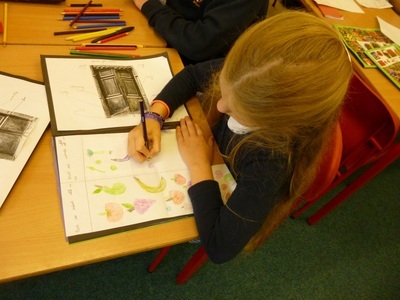 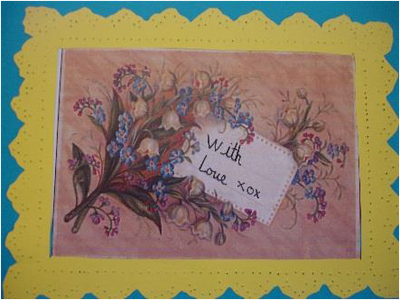 We have also enjoyed being creative with Victorian arts and crafts- especially in the run up to Christmas. 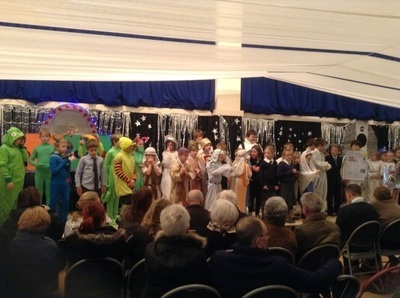 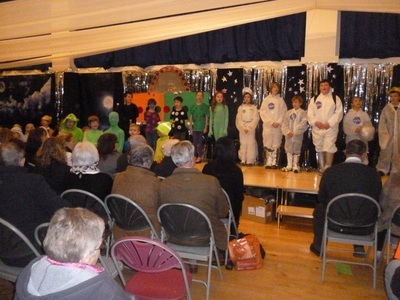 Our annual Christmas play had to be based on that most famous of Dickens characters - Ebenezer Scrooge! 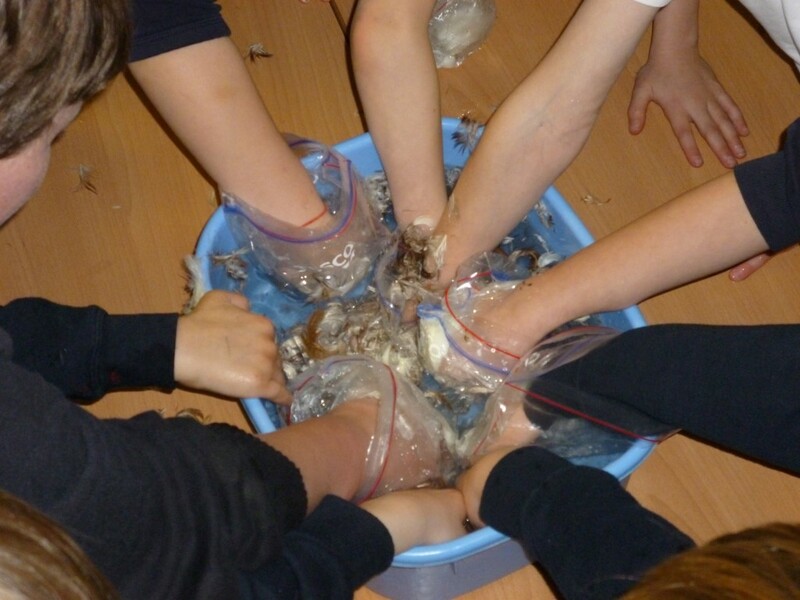 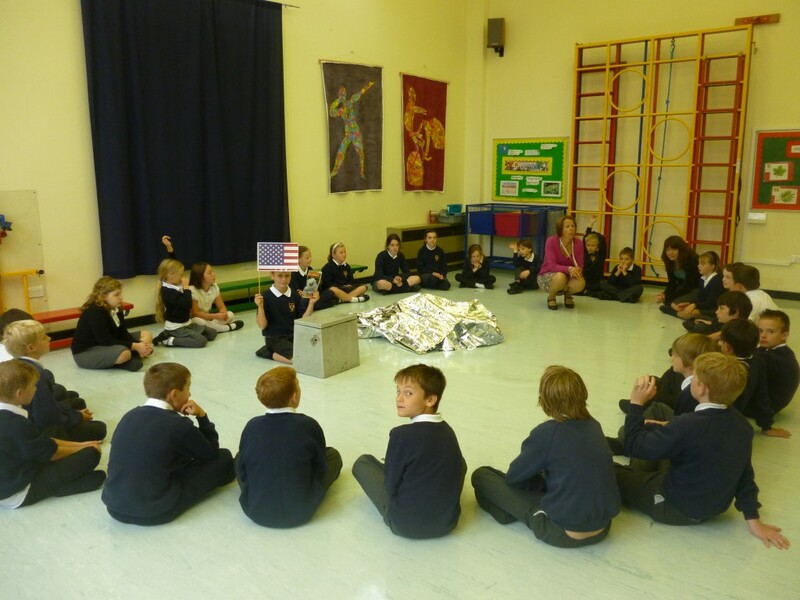 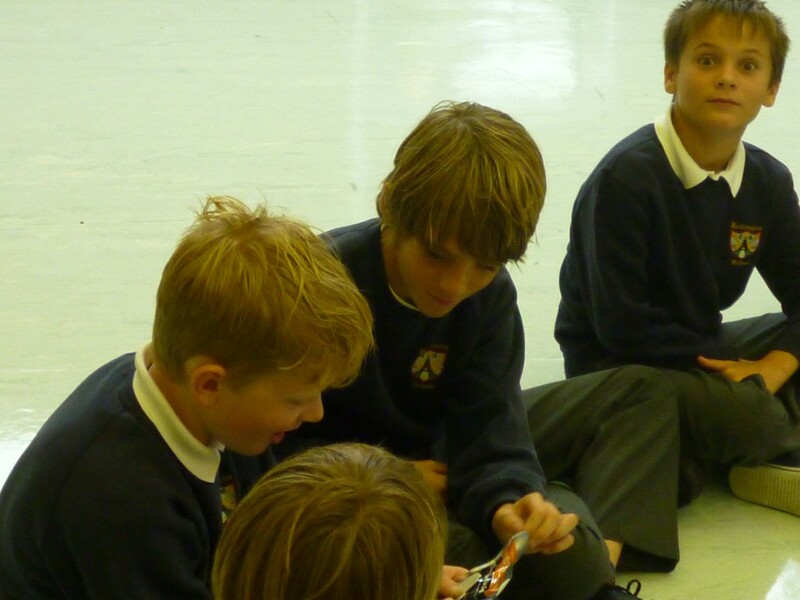 During the summer 2015 term we explored the deep blue seas. 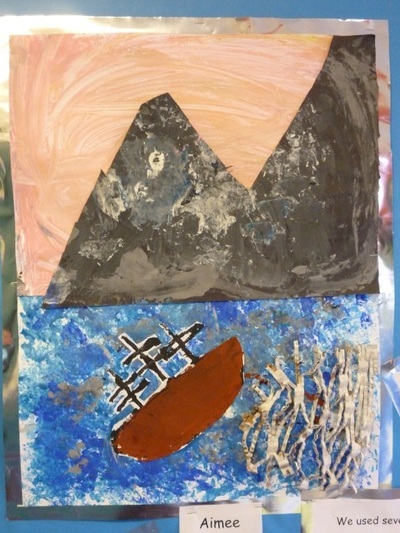 Studying the oceans and the sailors who have sailed upon them inspired our learning. 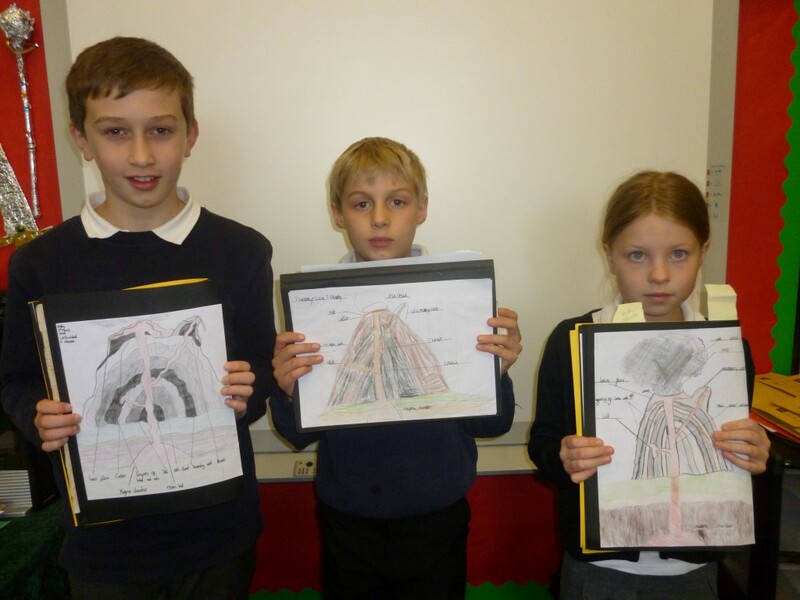 We read Kensuke's Kingdom and developed our own poetry. 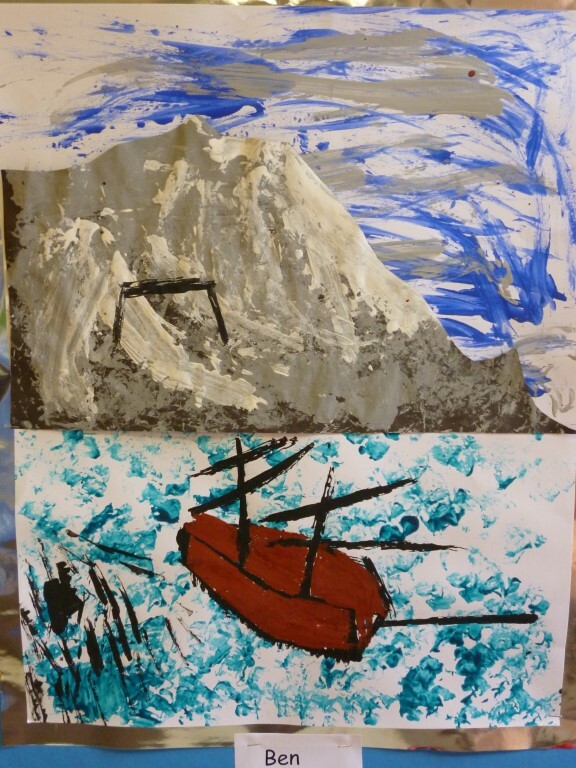 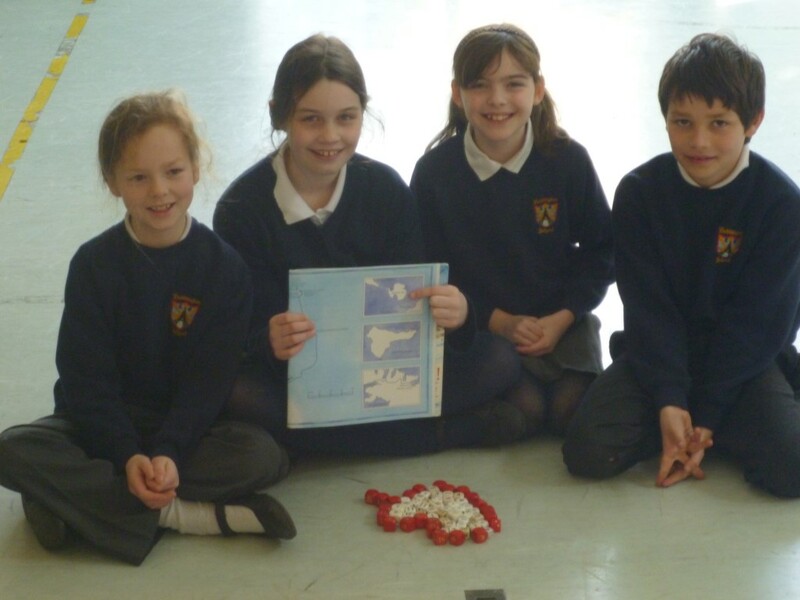 We studied the oceans, their climates and reef habitats and we created sea based canvas art. 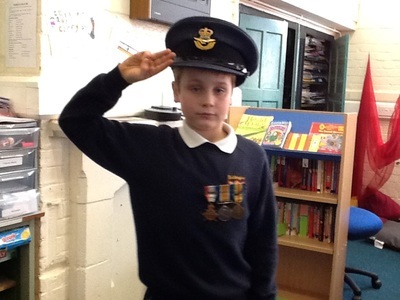 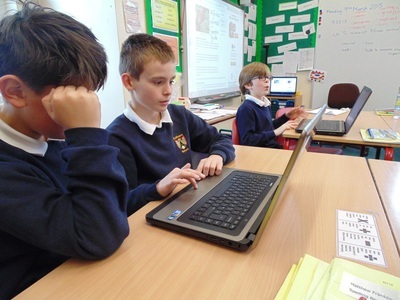 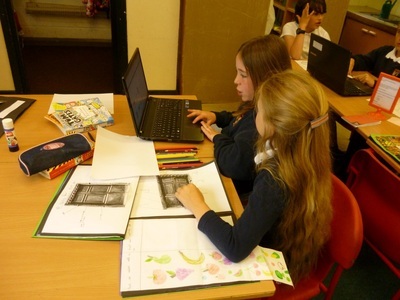 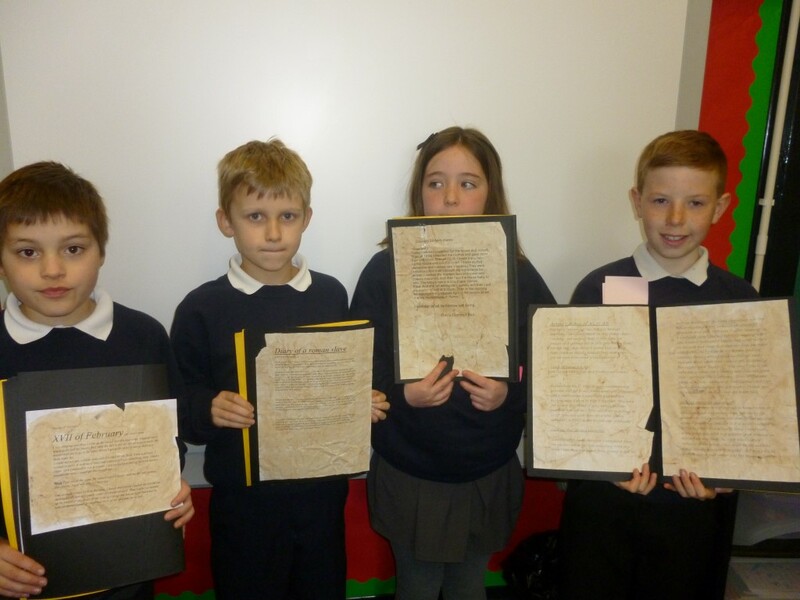 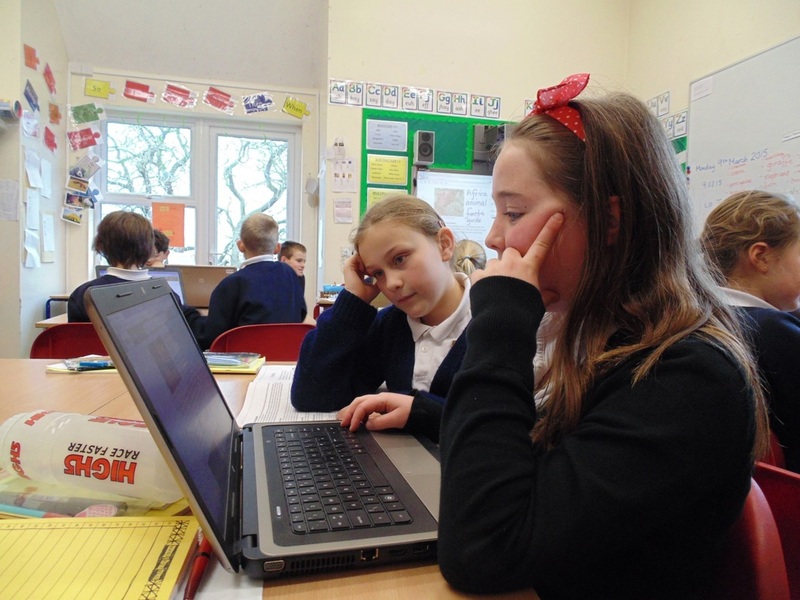 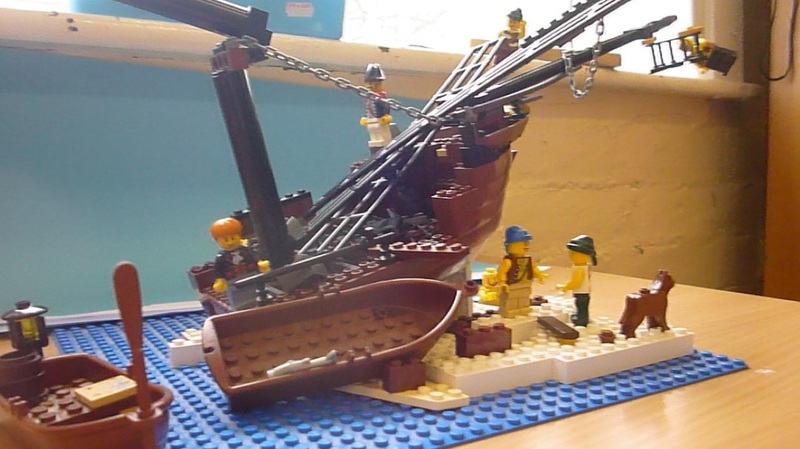 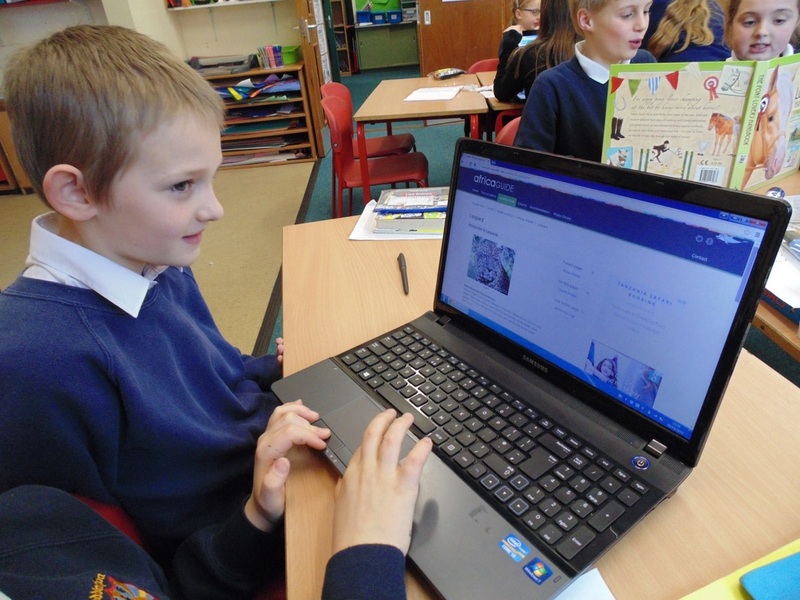 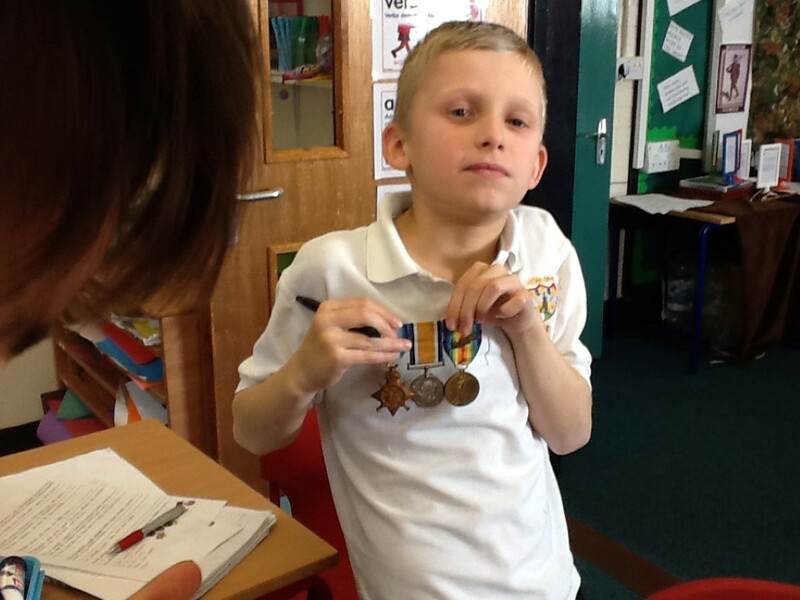 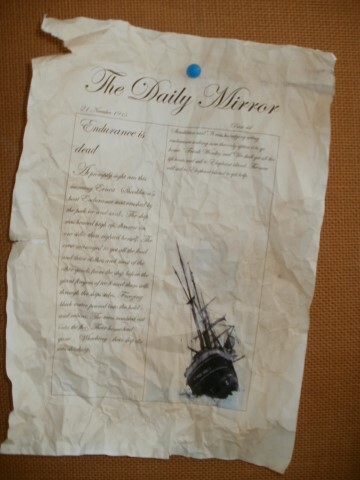 We researched famous sailors and what it was like for them when they sailed the seas. 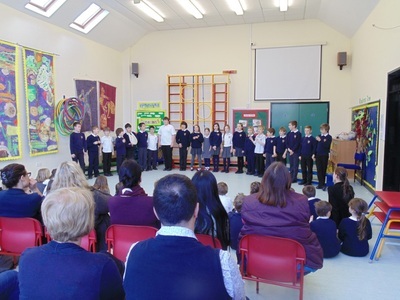 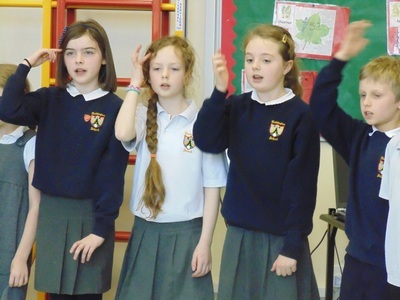 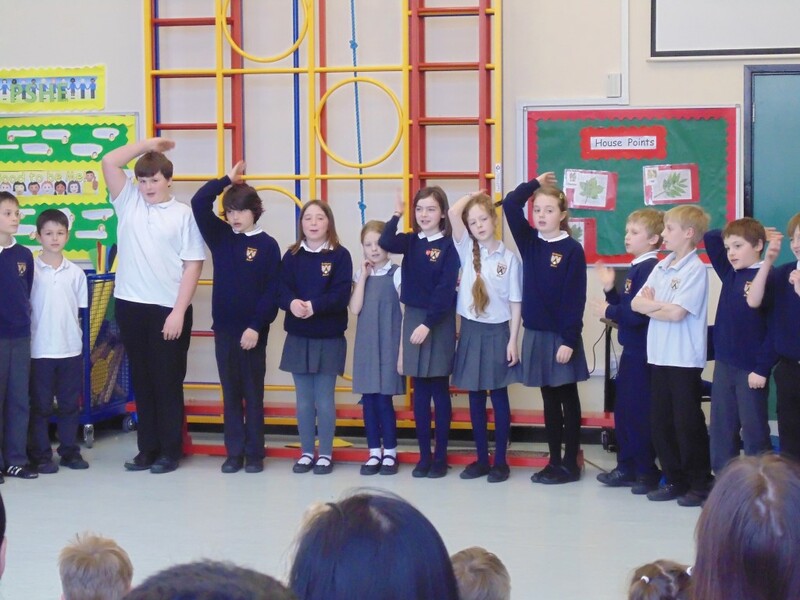 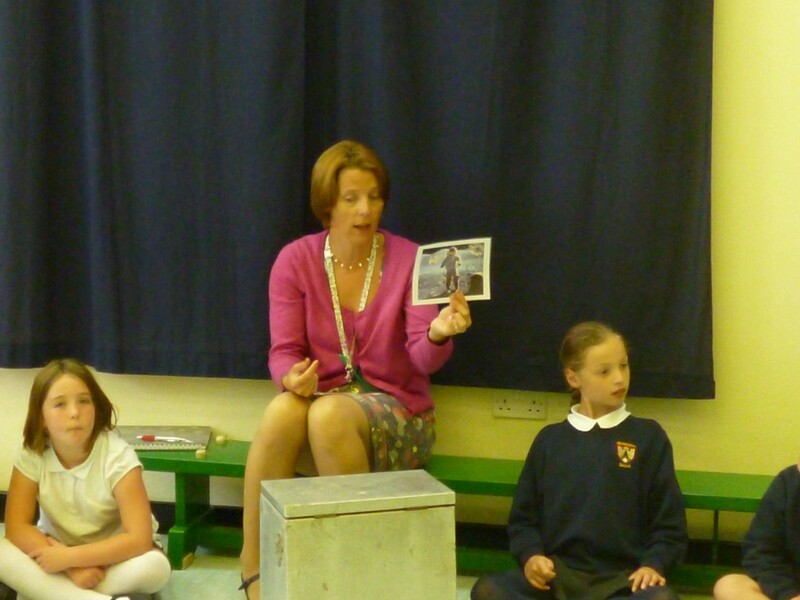 We explored sea themed songs and performed to our parents. 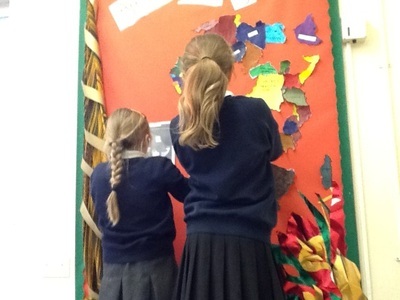 This term's topic is Africa - Land of Diversity - please have a read of our class newsletter below. 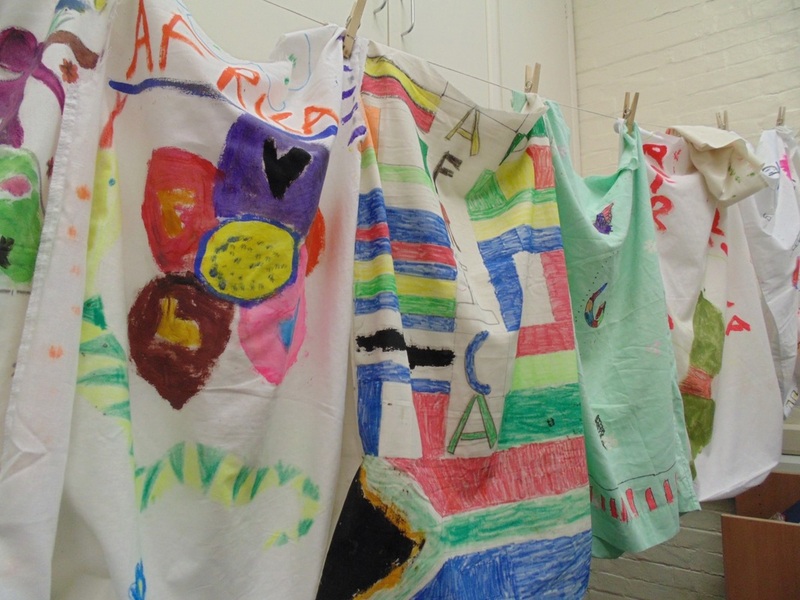 We started the term making our own brightly patterned shirts and then we have enjoyed writing our African Myths, had great fun drumming and all joined in African dance. A really engaging topic that helped us understand the impact the war to end all wars had on the people who fought in it and the people who stayed at home. 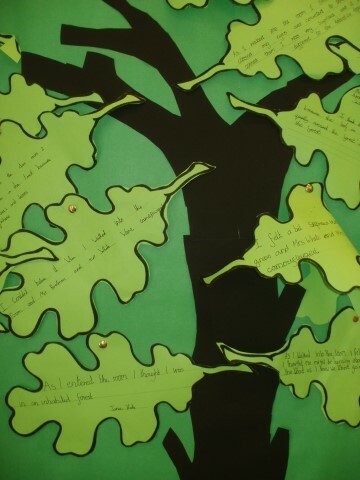 We started with the story War Game and developed our Literacy work from there, some of our poems and writing were incredibly moving. We worked with a local artist to create our own field of poppies and finished the term with a performance of The Christmas truce. 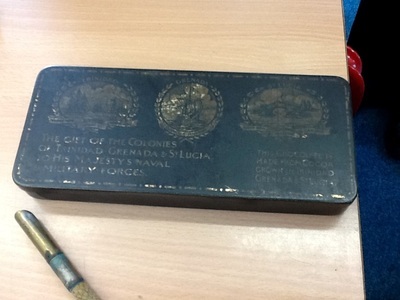 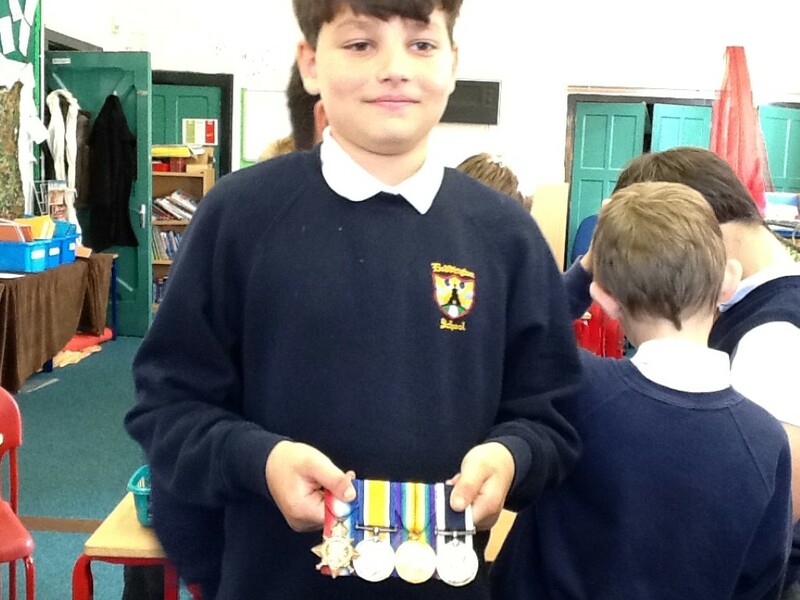 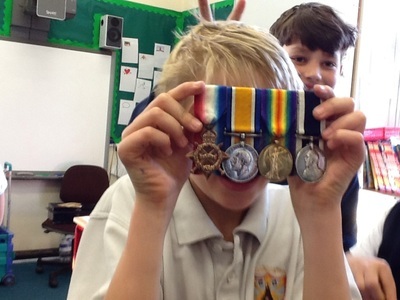 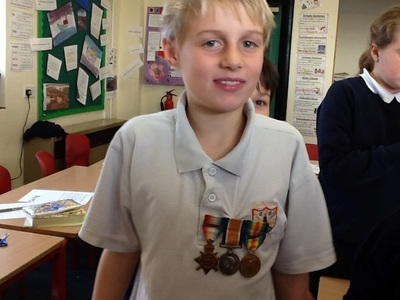 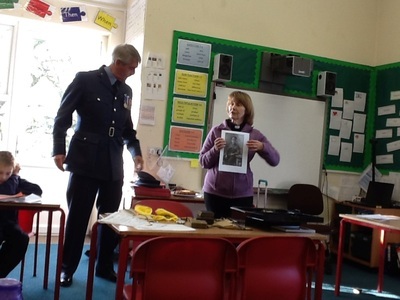 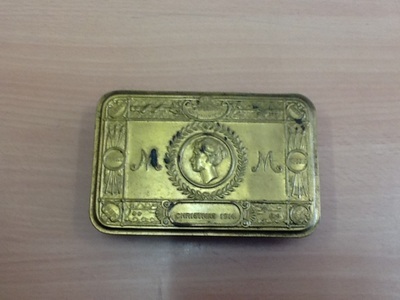 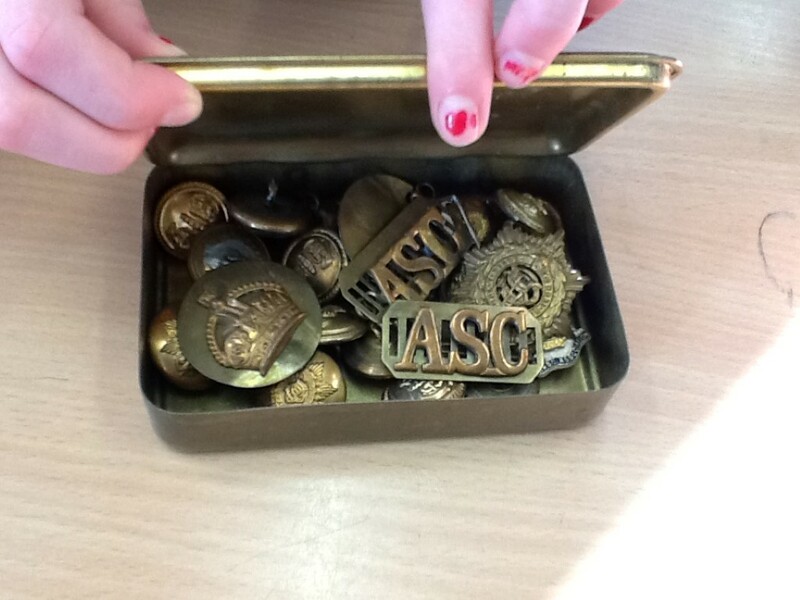 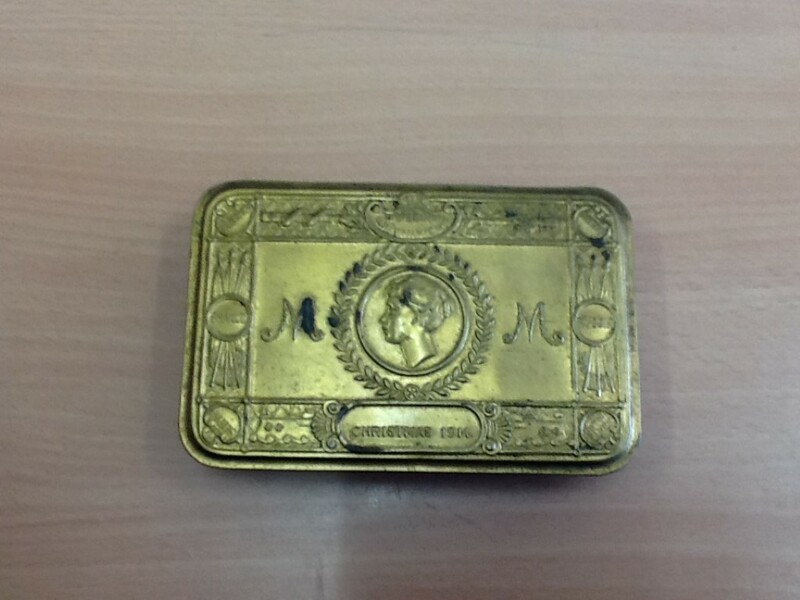 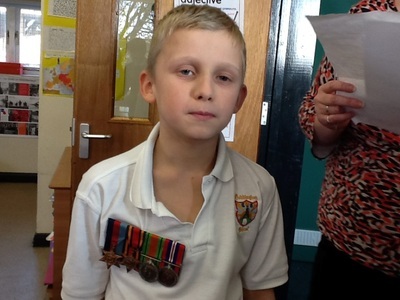 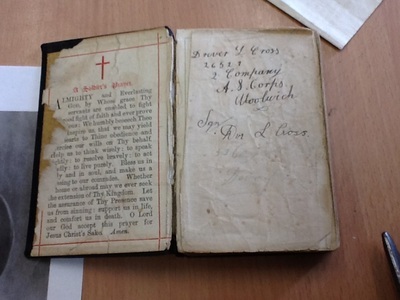 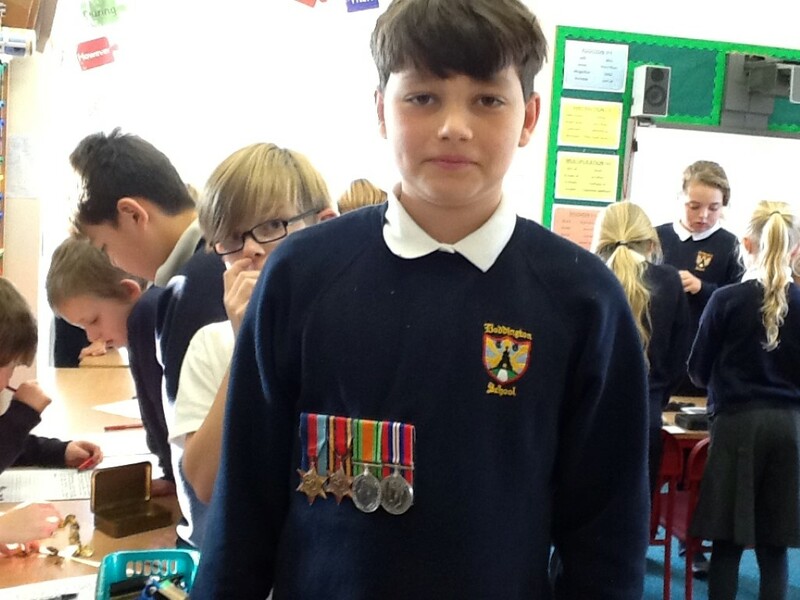 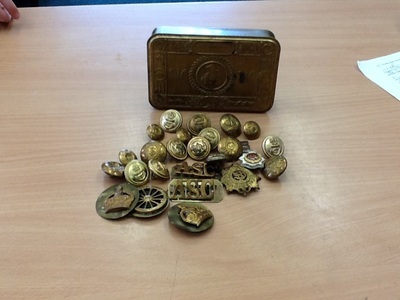 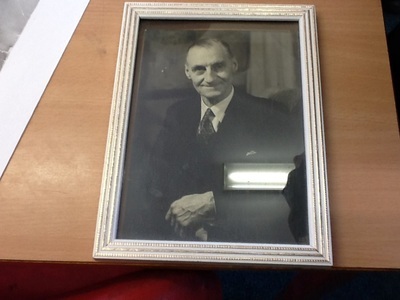 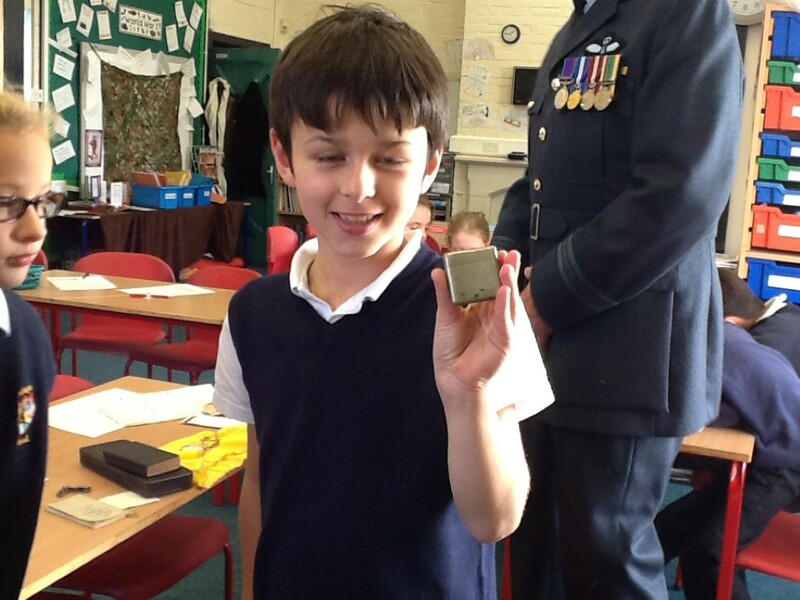 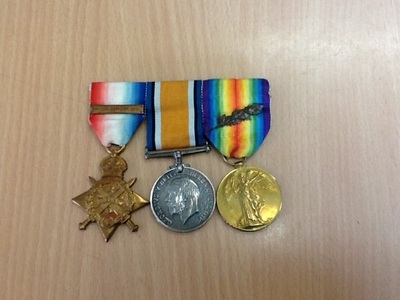 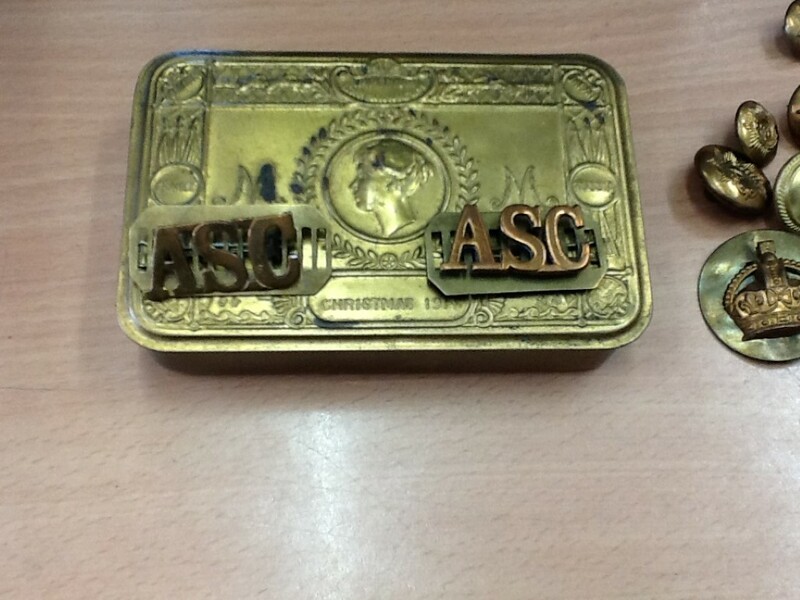 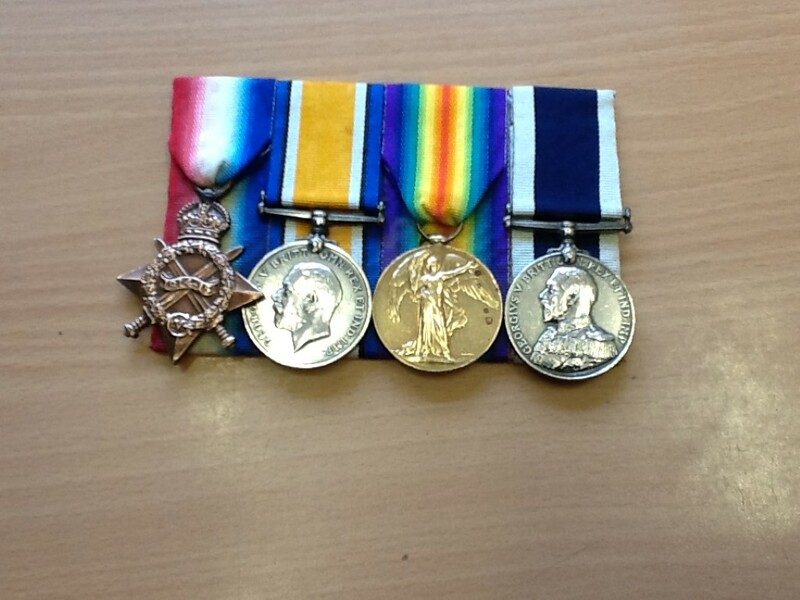 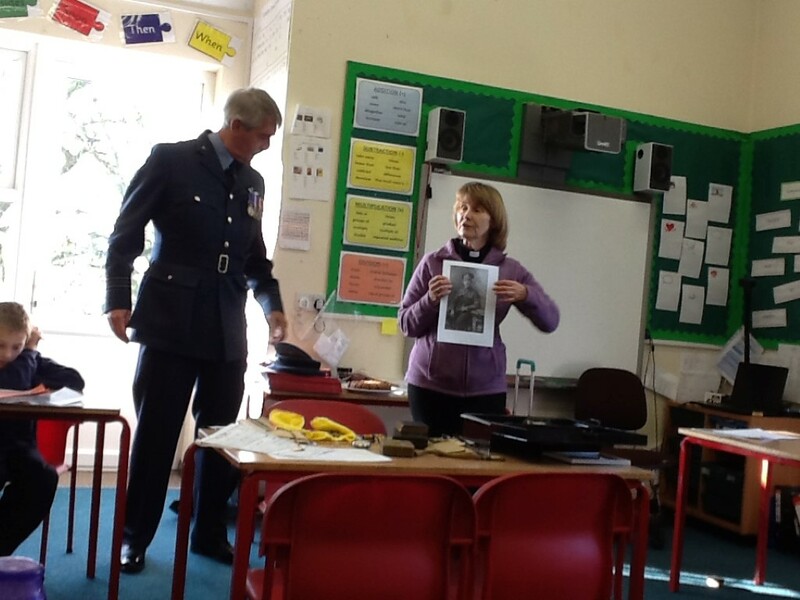 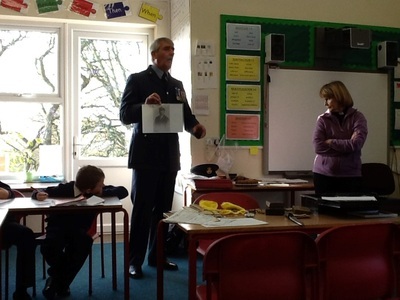 Many thanks to Rev Cross and Mr Pattenden for coming in to talk to the children and sharing their memories and mementos of their relatives that fought and survived World War One. 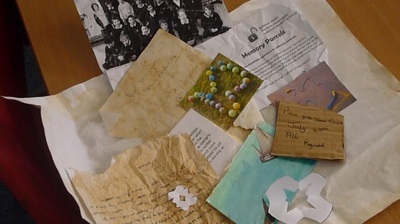 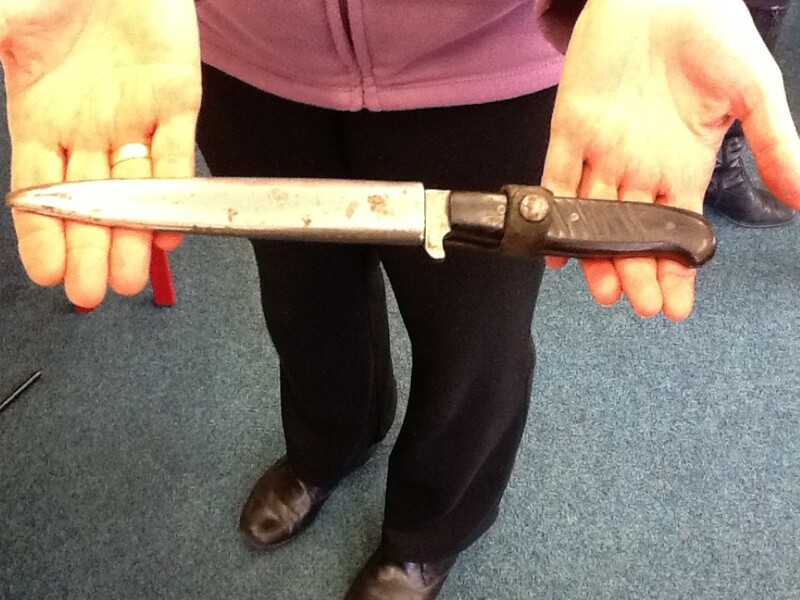 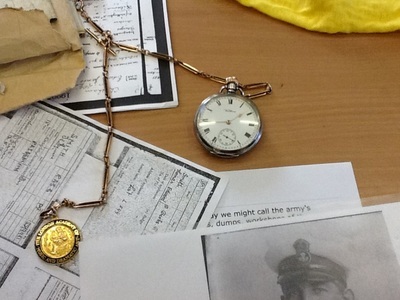 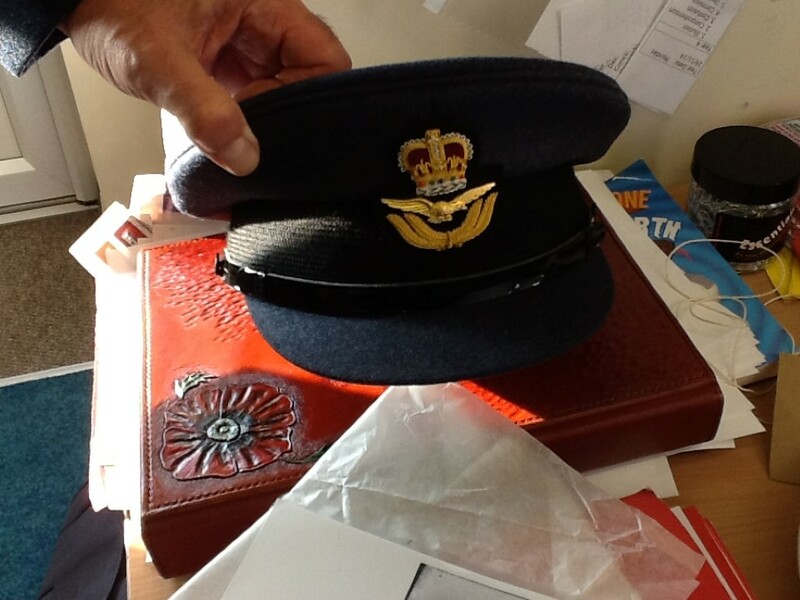 The children found your memories fascinating - hearing real stories and seeing their belongings really helps to bring this topic to life. 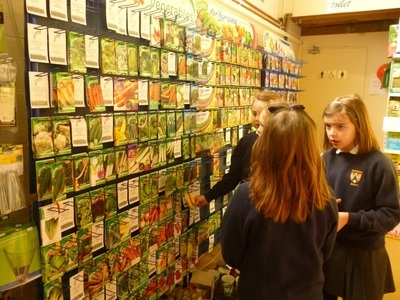 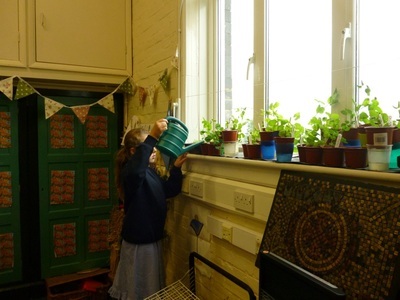 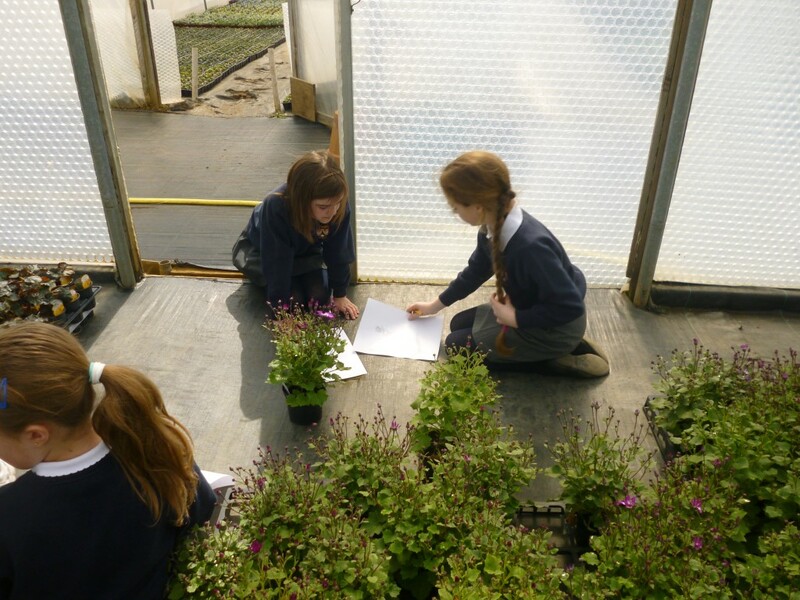 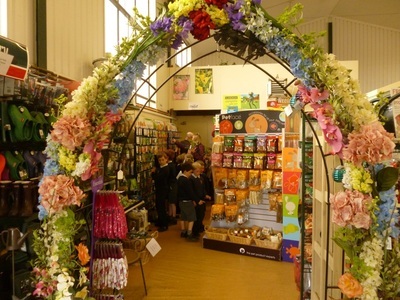 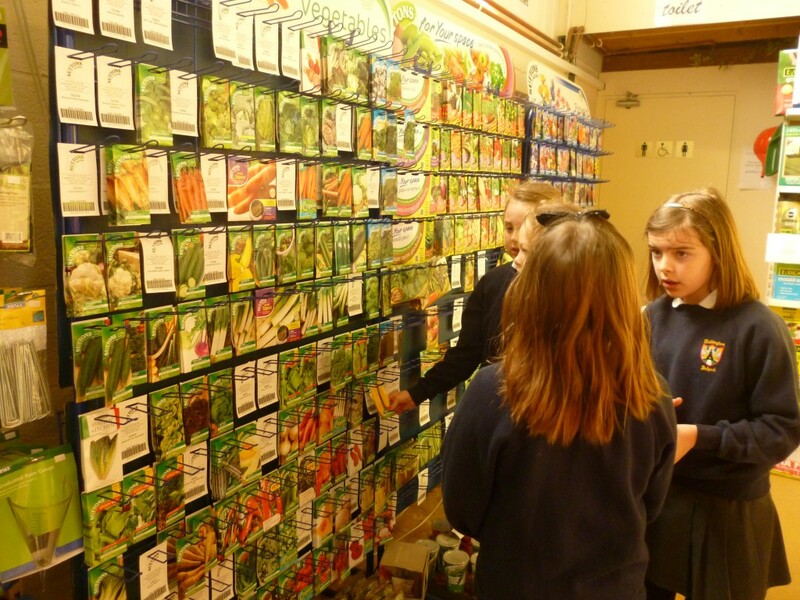 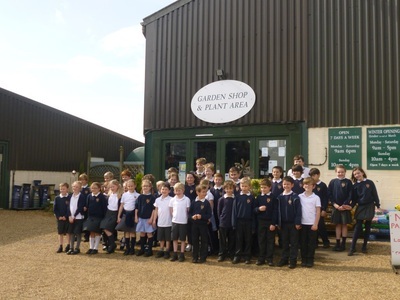 Our stunning start to our new topic began with a visit to Barn Farm Plants where we learnt about the different conditions plants need to grow and then worked together to decide what plants and seeds we would buy to bring back and grow at school. 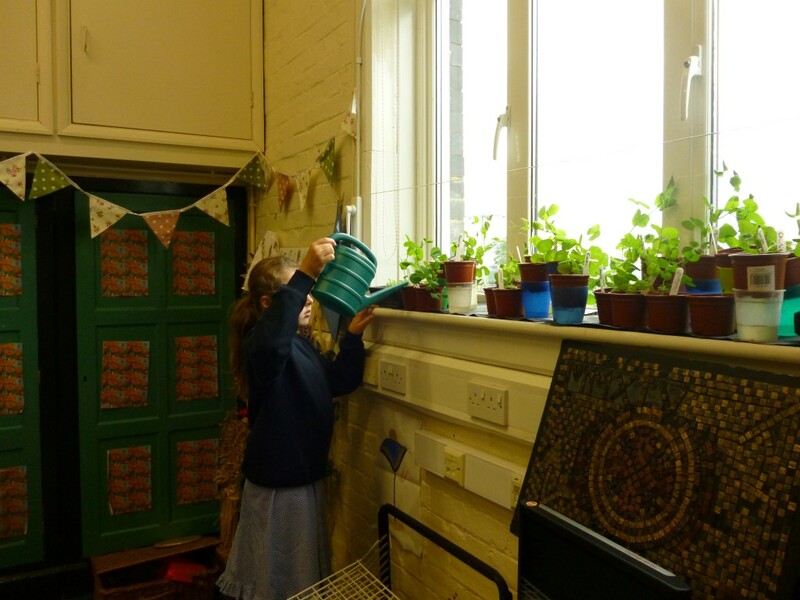 Then we got hands on growing sunflowers and all of the other seeds and plants we had bought. 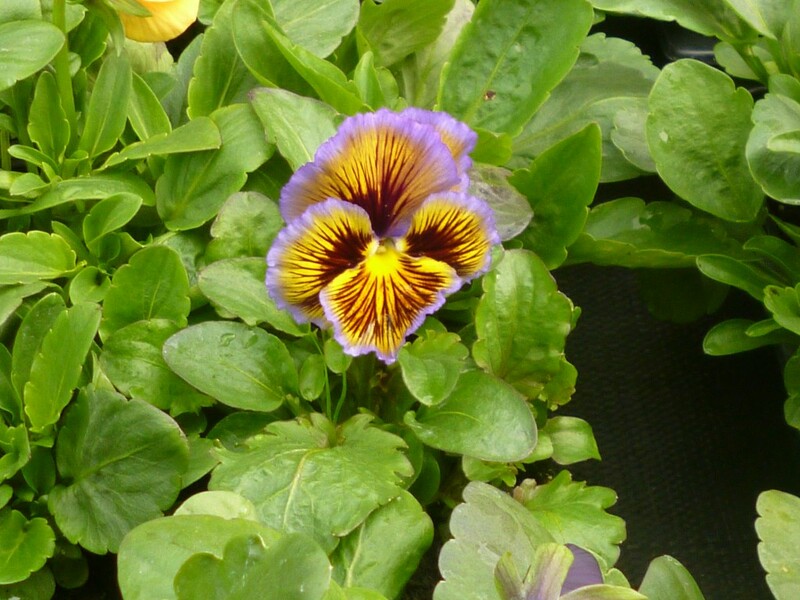 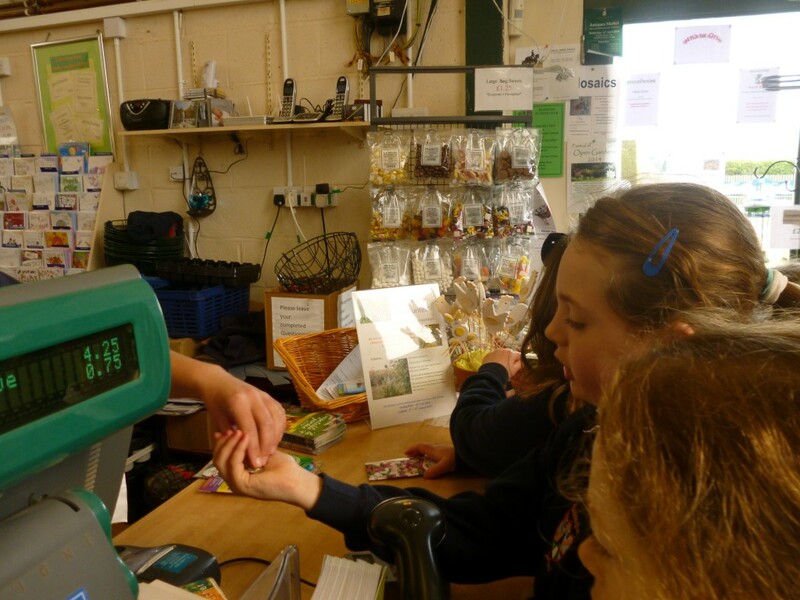 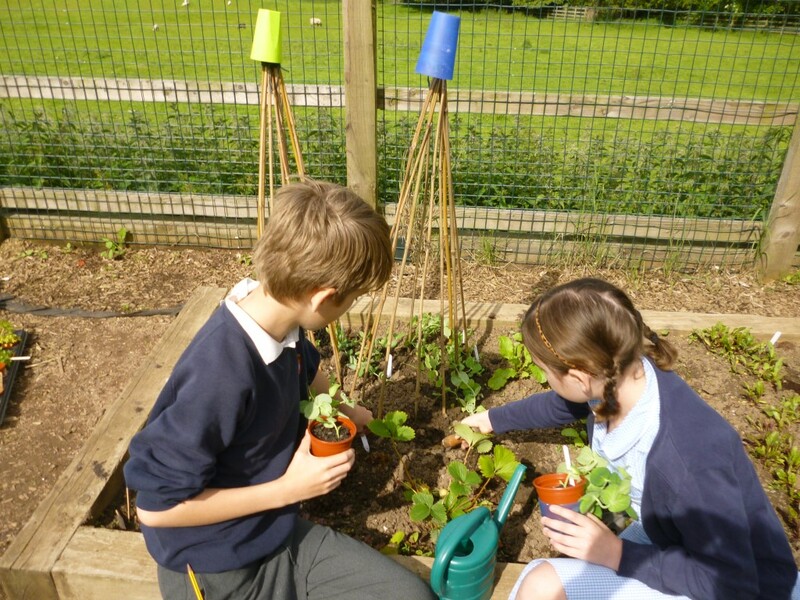 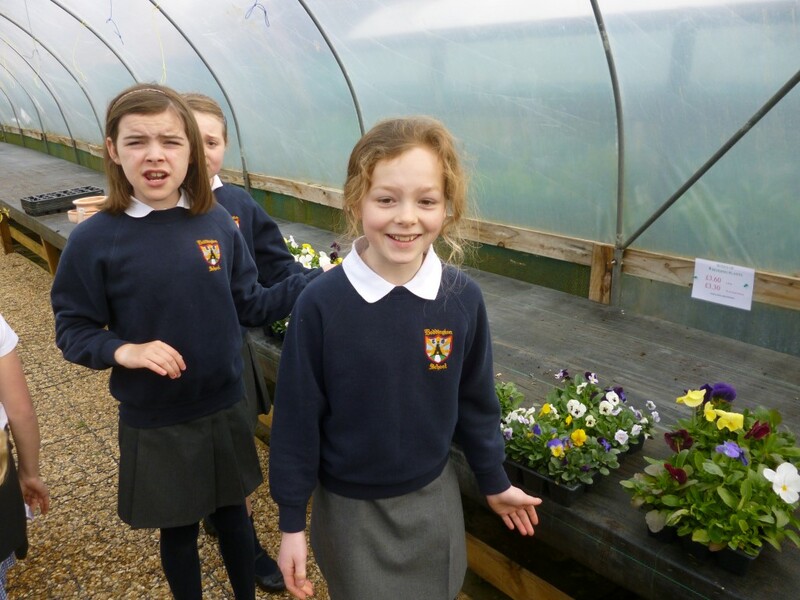 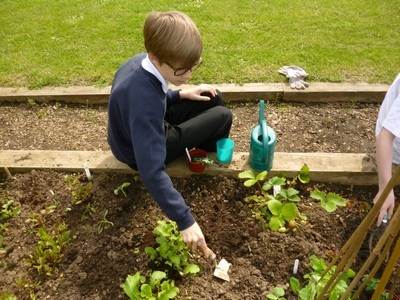 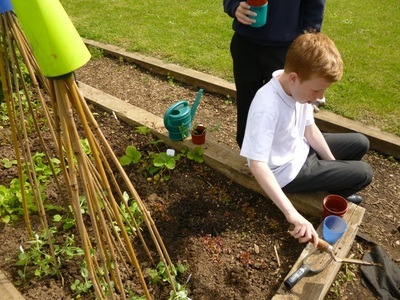 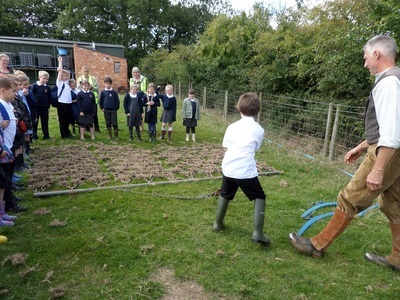 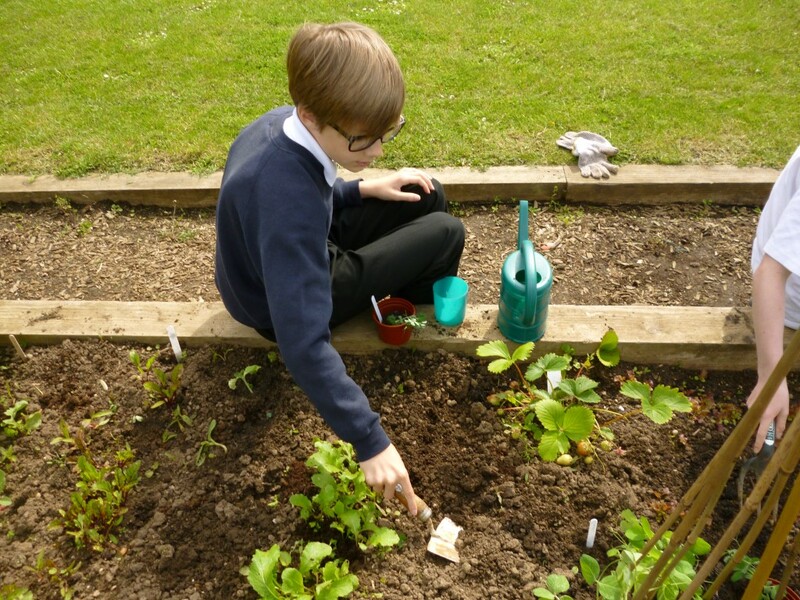 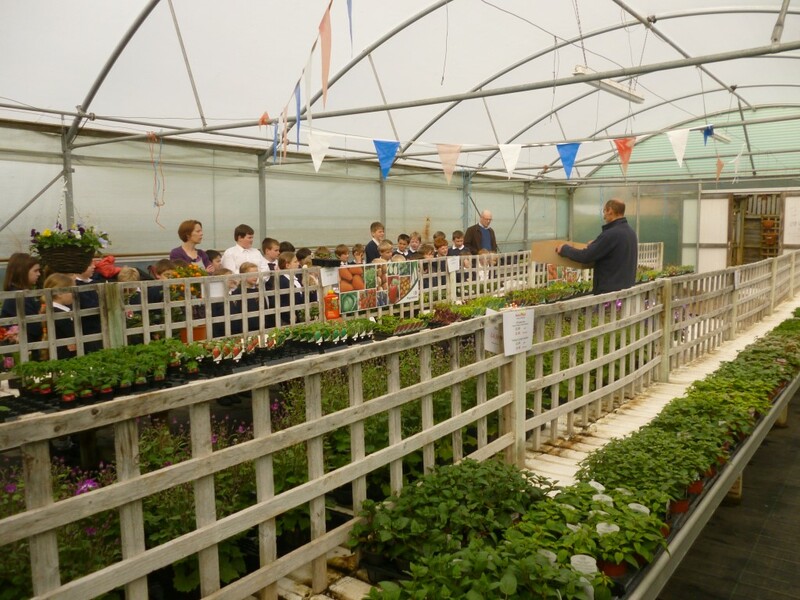 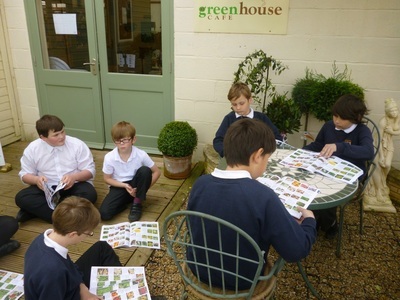 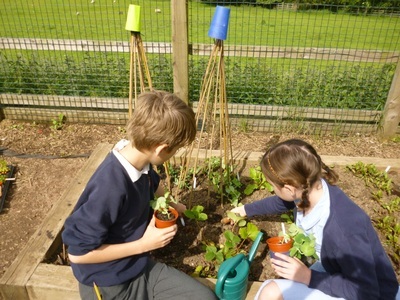 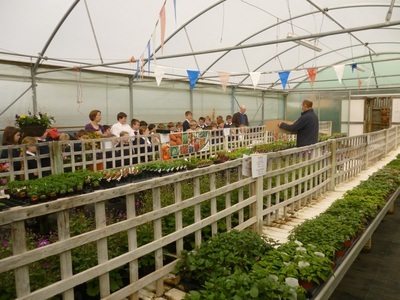 Our learning flourished with a exciting visit to Ryton Organic Gardens which we used to inspire our writing. 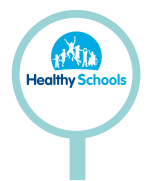 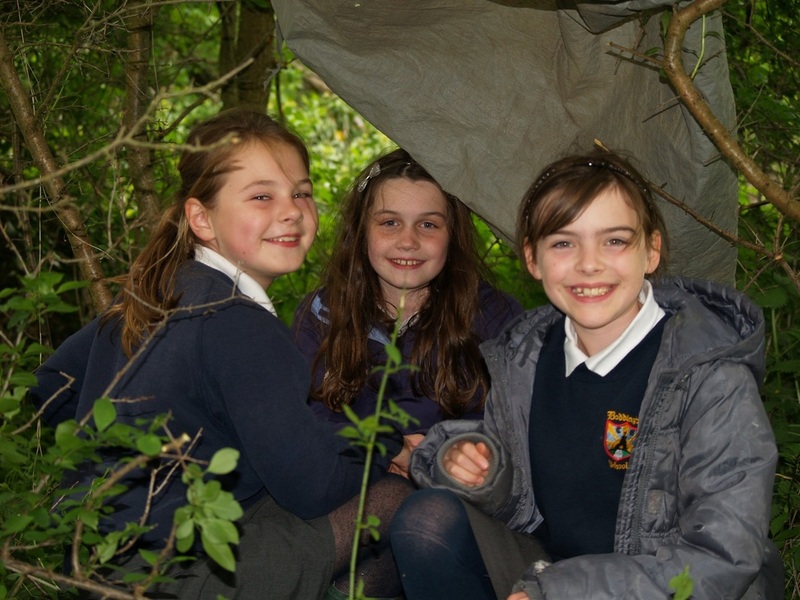 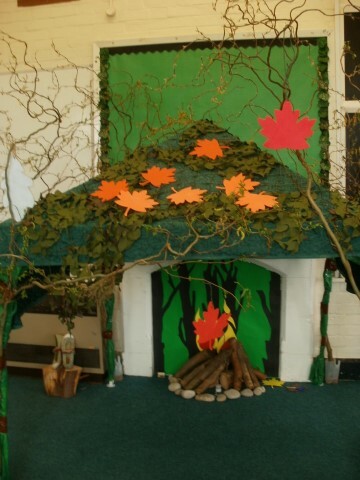 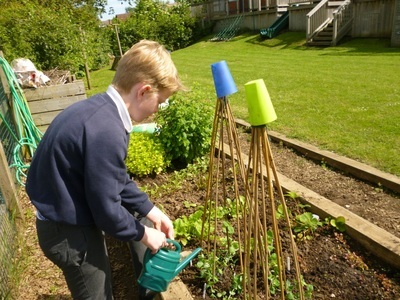 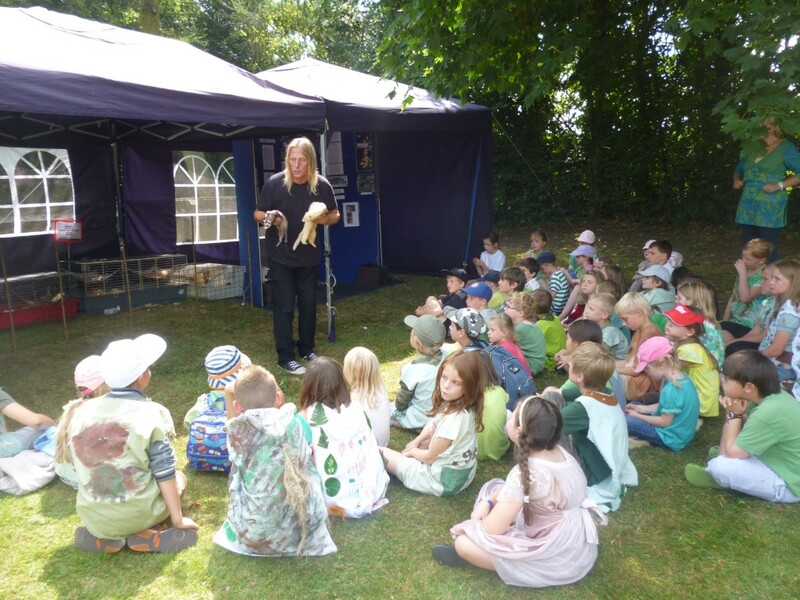 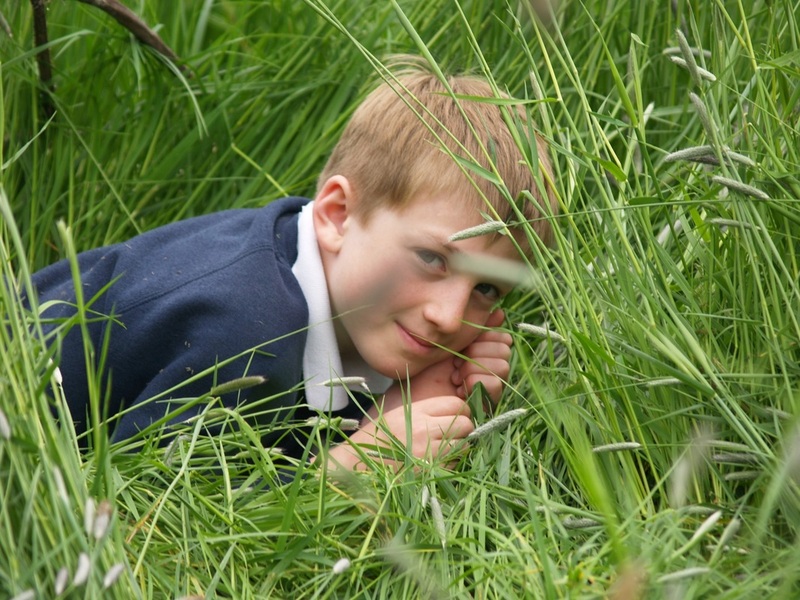 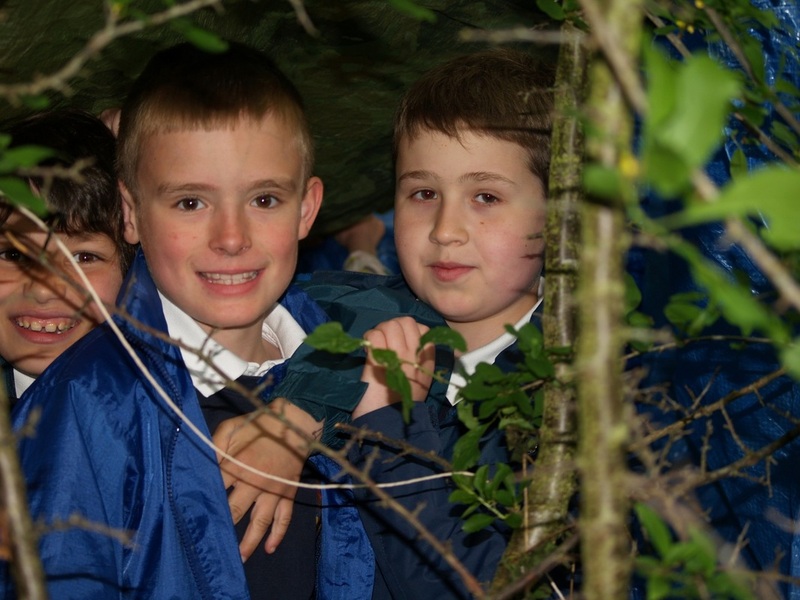 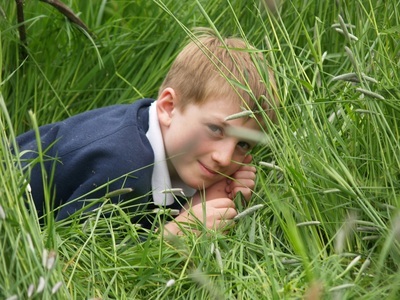 Read all about our nature based topic in the newsletter below. 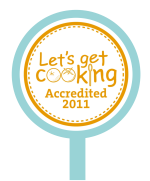 A diverse topic that took us on an amazing Italian Adventure! 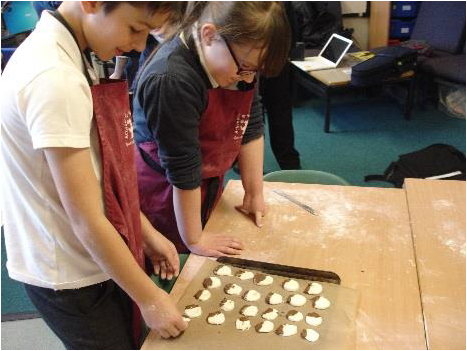 From ancient history with the Romans through to modern day Italy, its geography and of course its food. 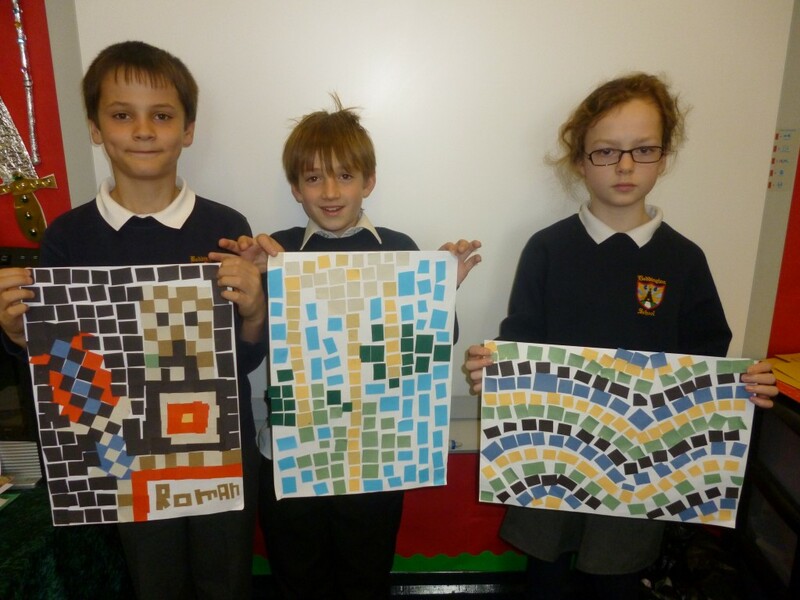 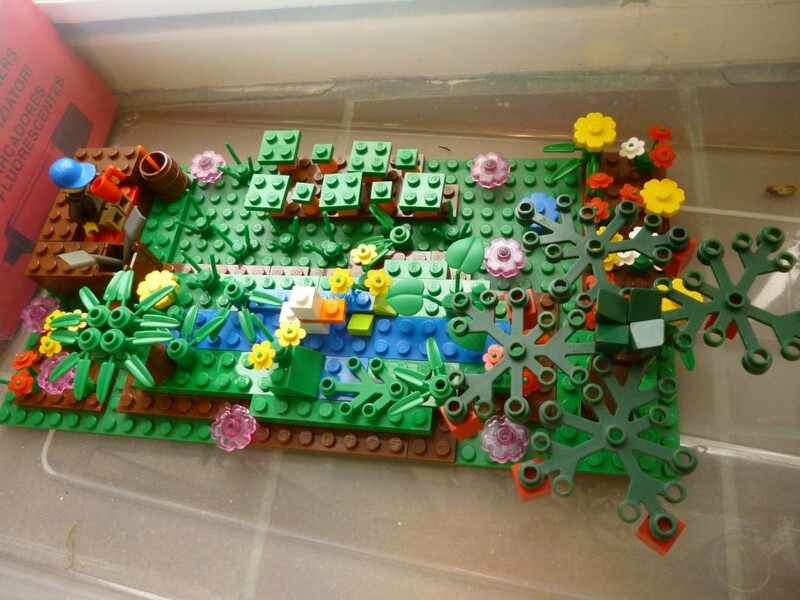 There was some amazing written work produced in the diary of a slave and creative artwork in both the mosaics and in the weapons we created. 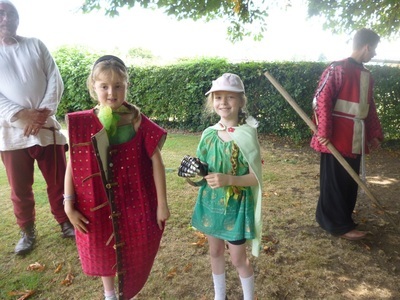 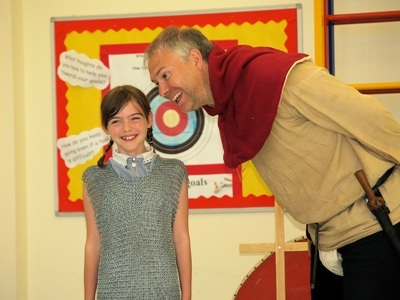 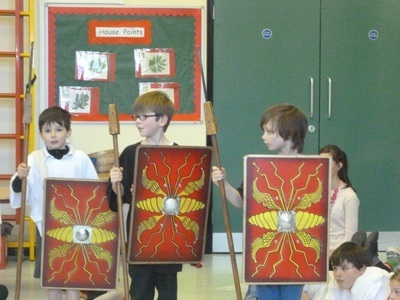 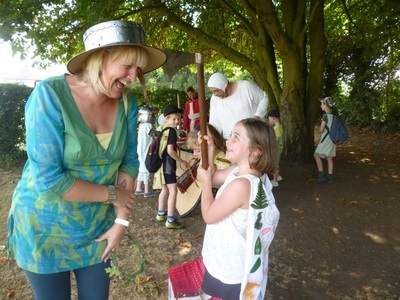 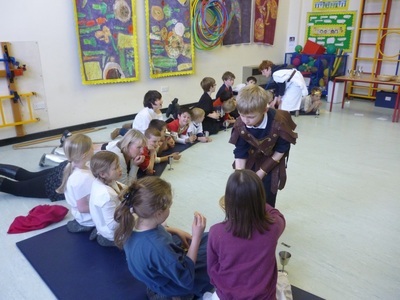 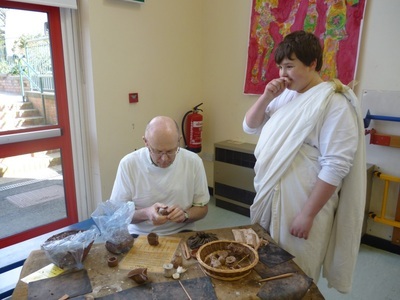 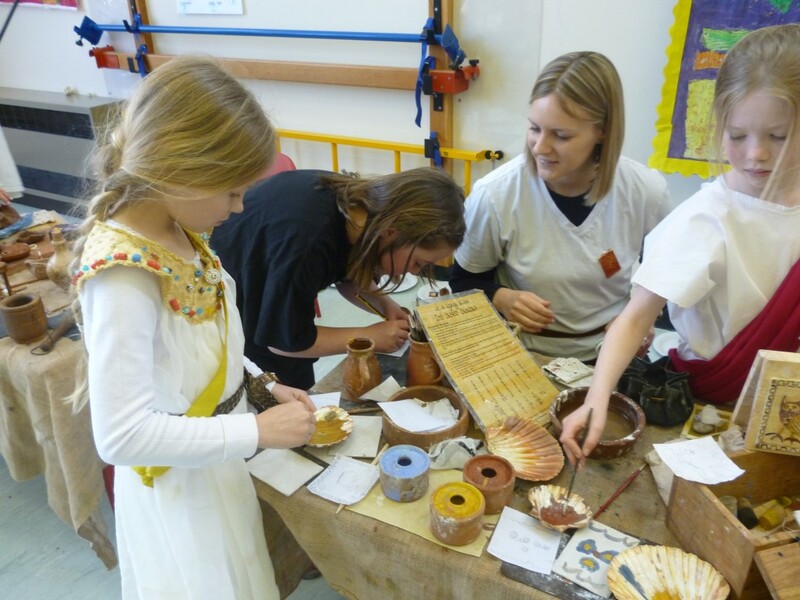 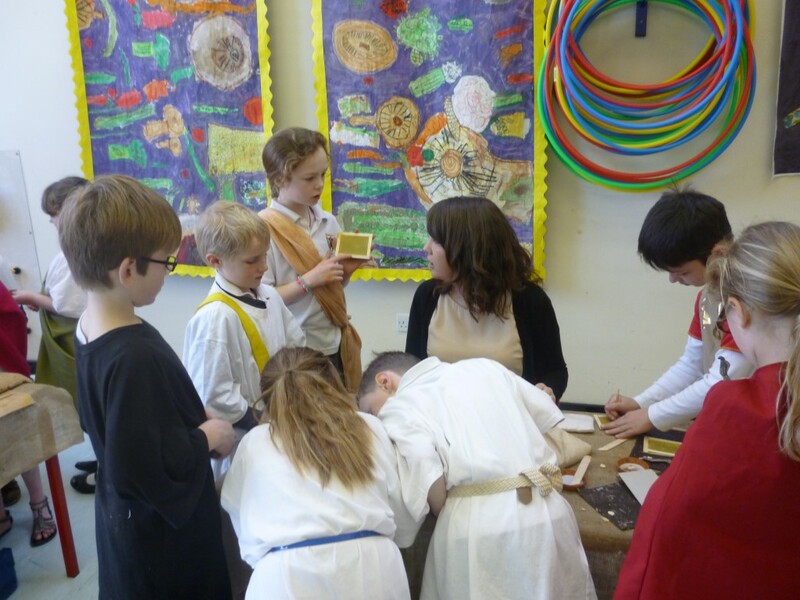 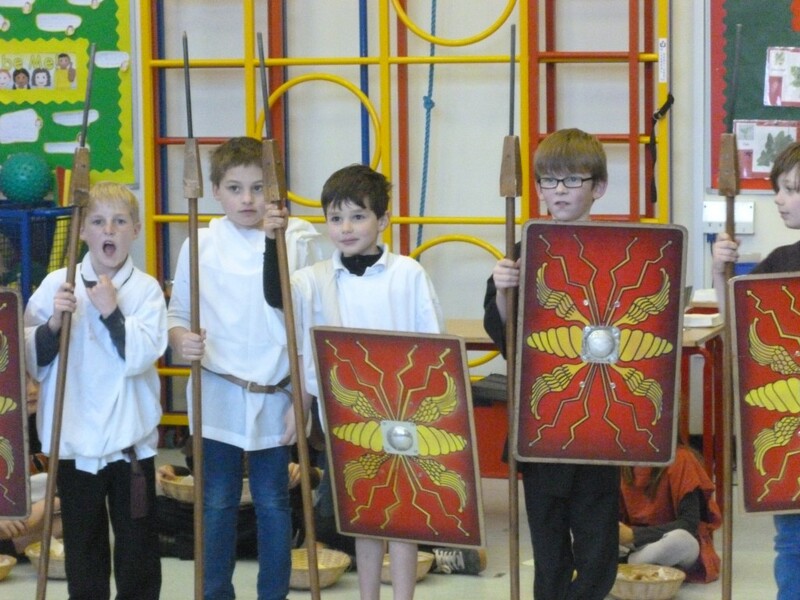 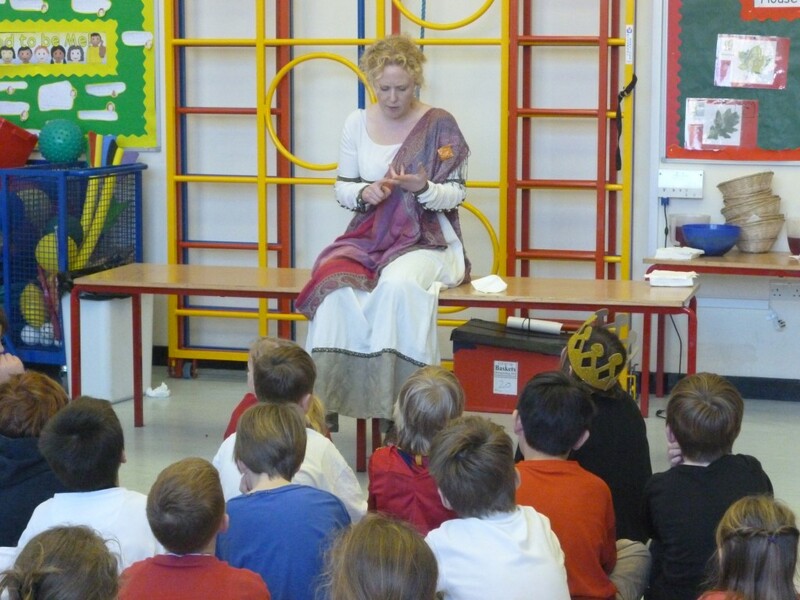 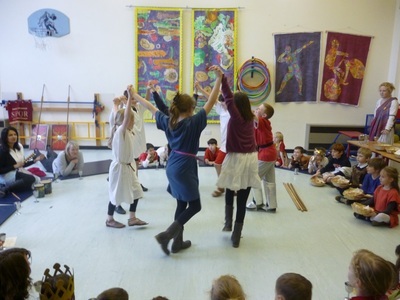 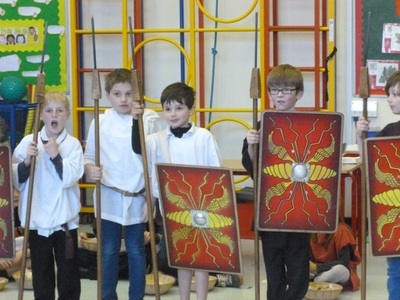 We all enjoyed our fabulous finish when the Romans came to Boddington. We explored our amazing solar system, created amazing pictures of the constellations, wrote about life as an astronaut, made models of the planets as we reached for the stars. 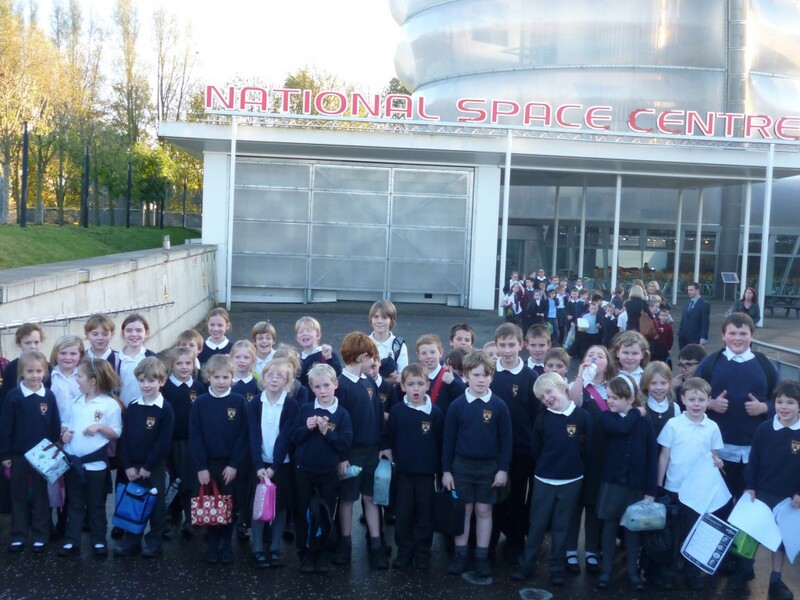 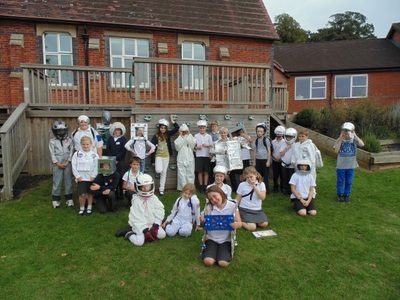 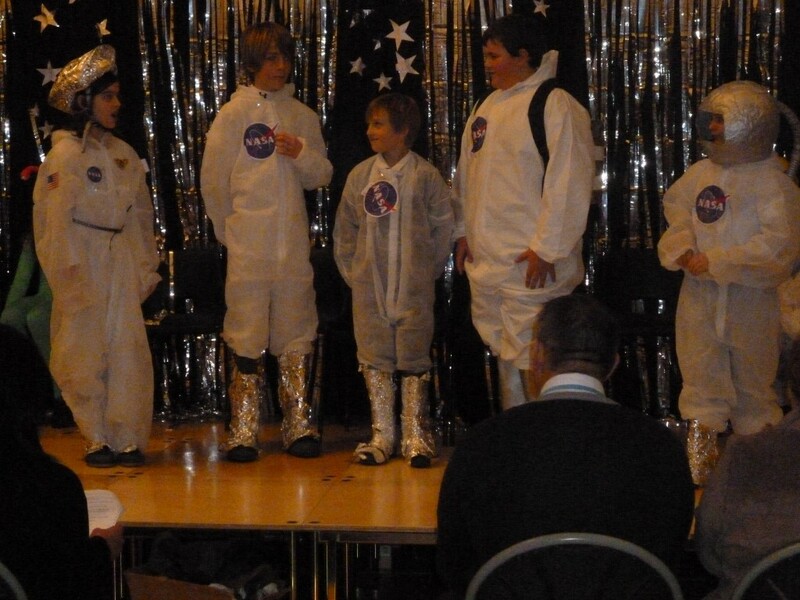 There was a fantastic day trip to the National Space centre and of course a play performance at the end of the term that involved spacemen and aliens. 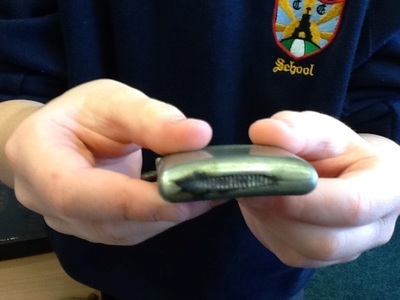 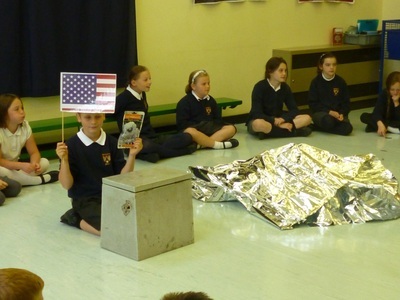 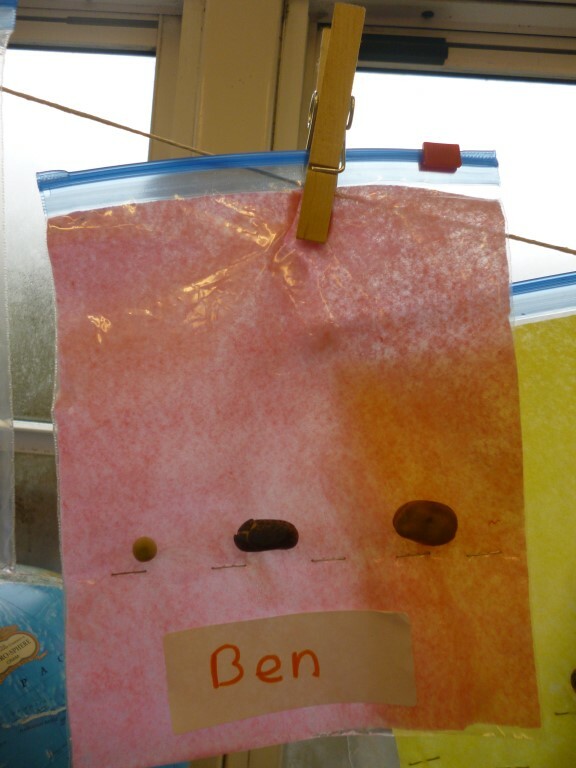 A very popular topic with the children that ignited their imaginations. 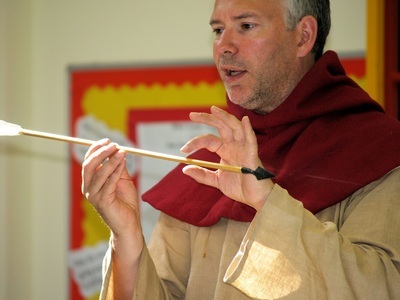 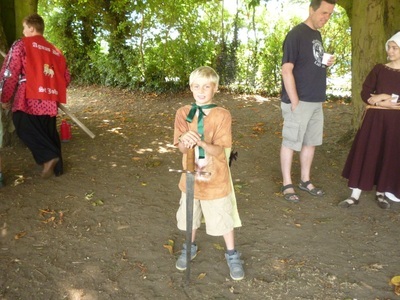 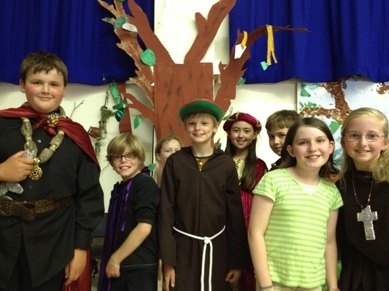 We were even visited by Robin Hood who told us all about his life and who was impressed by all of our hard work. 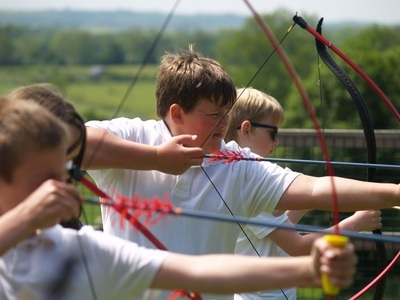 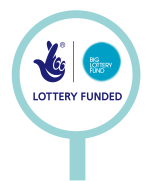 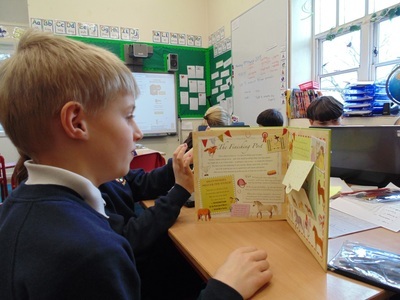 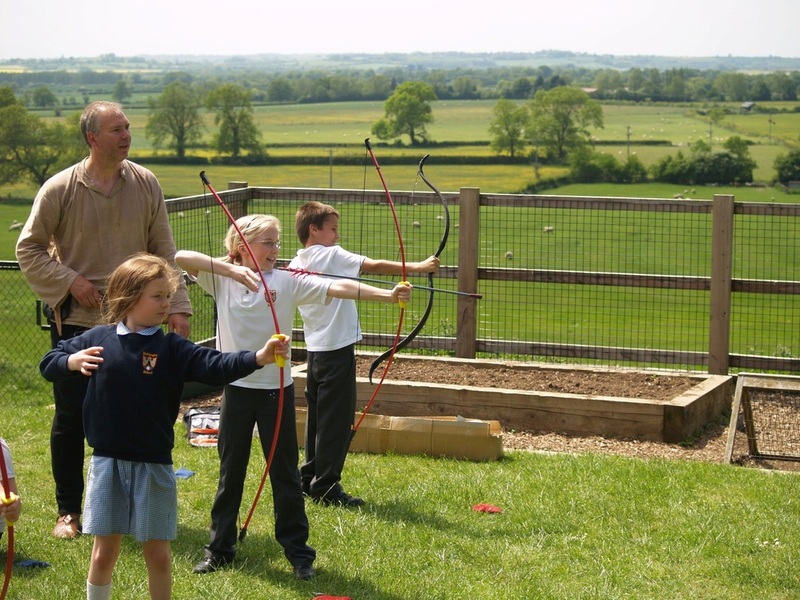 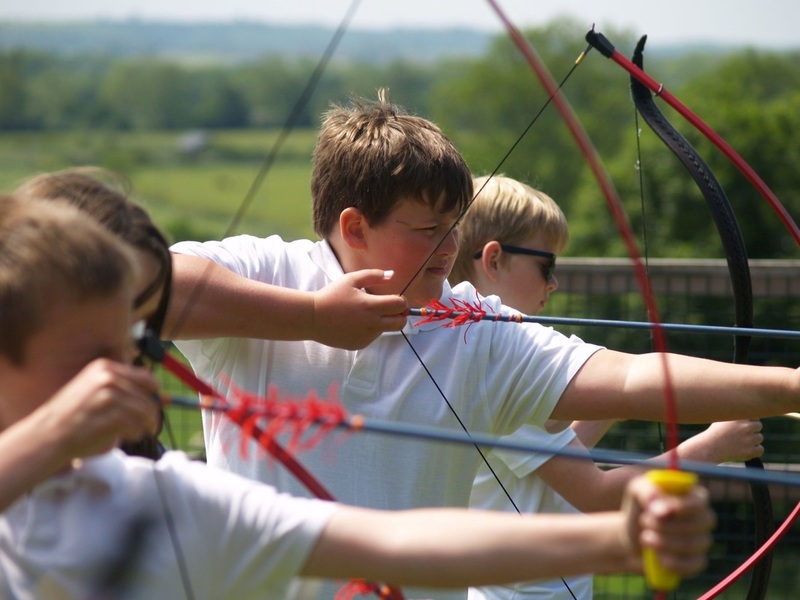 We wrote amazing diaries and articles and worked hard on our archery skills, we explored the lives of the outlaws and social injustice, studied the history of Richard III and the medieval times and even considered their diet in our science lessons. 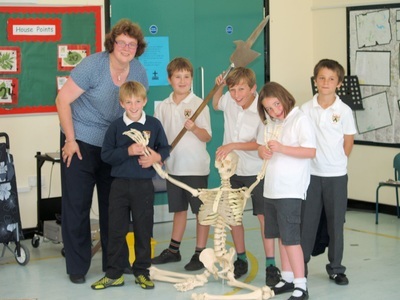 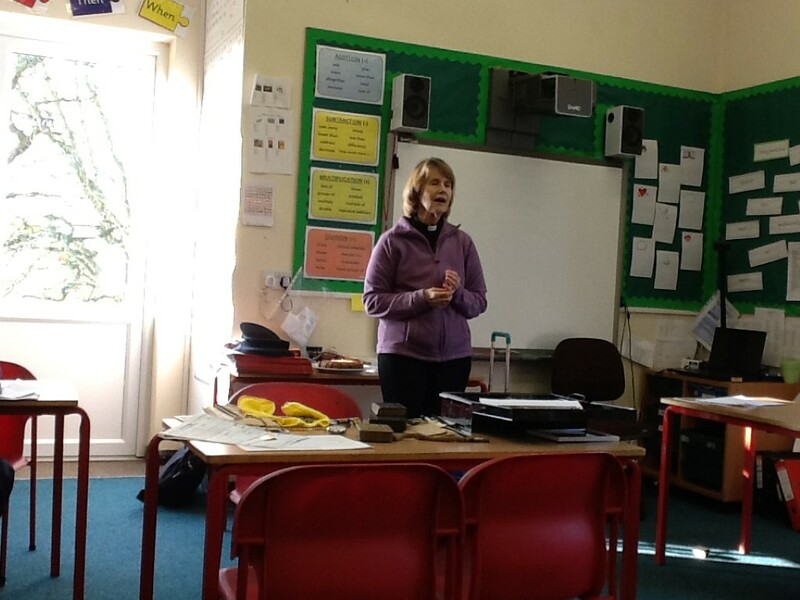 We were hugely fortunate to be visited by the scientist who was authenticating the bones of Richard III. 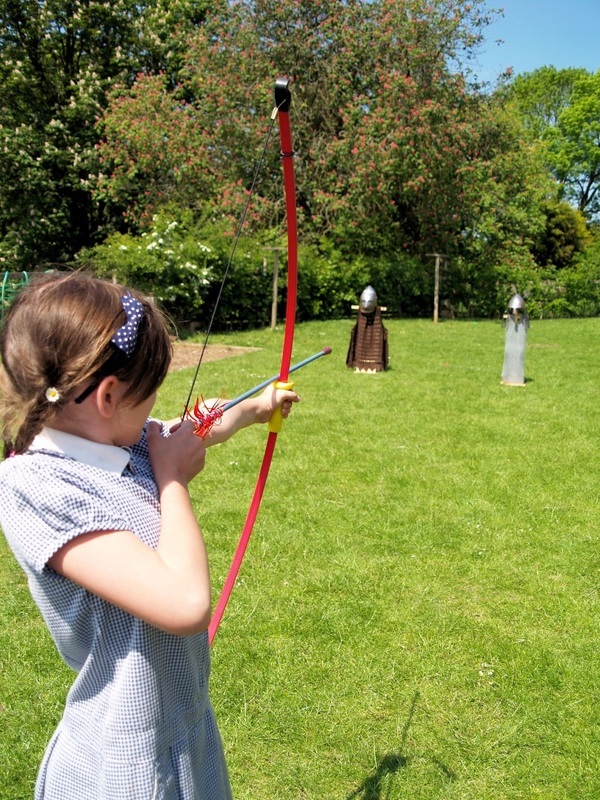 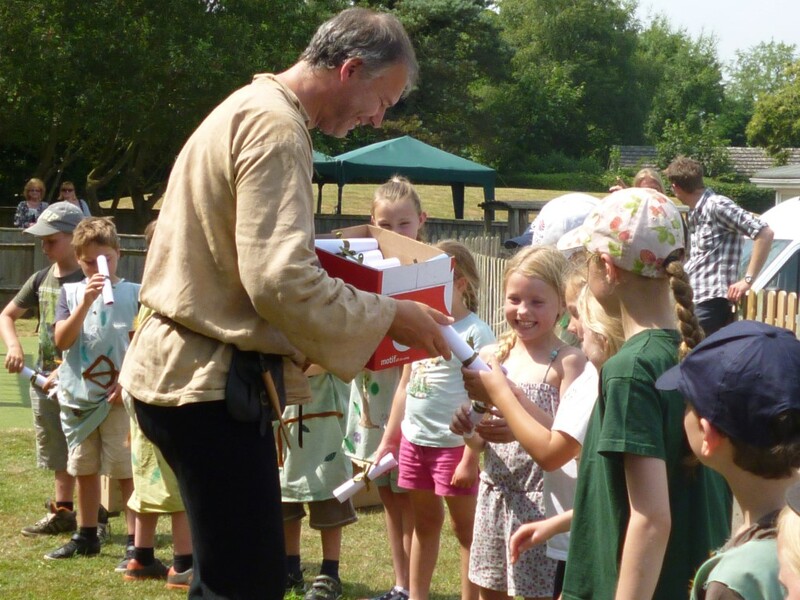 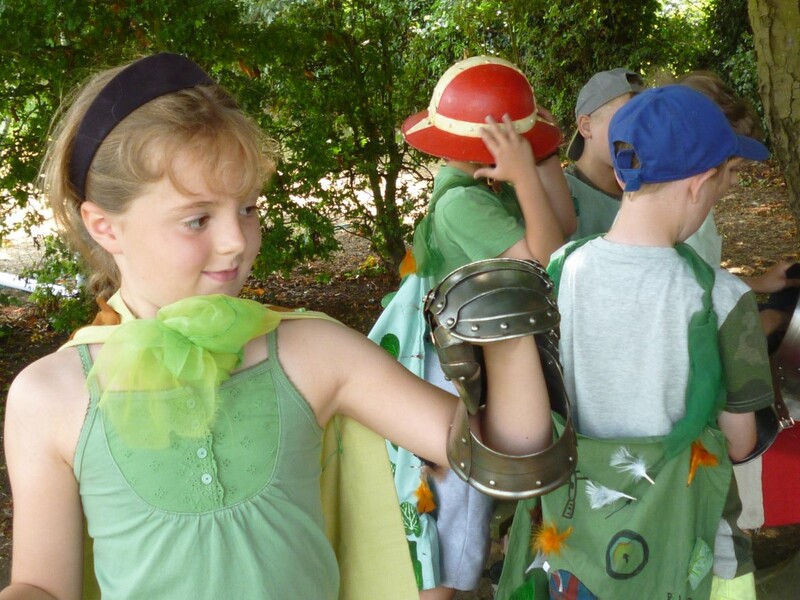 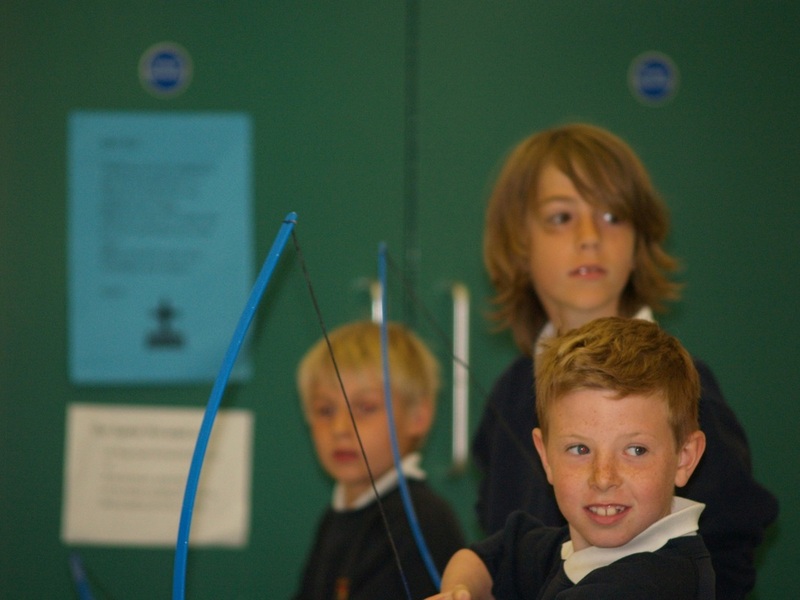 At the end of term we performed our our fabulous version of Robin Hood and our fabulous finish to our topic took us on an amazing day out. 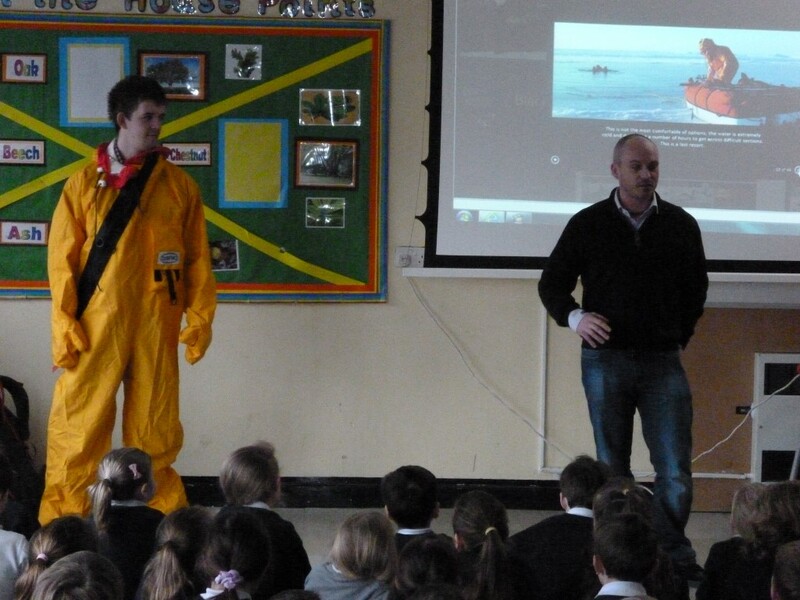 Men wanted for hazardous journey - a learning opportunity not to be missed - from the moment we walked into our ice worlds' classrooms we were fascinated by this topic. 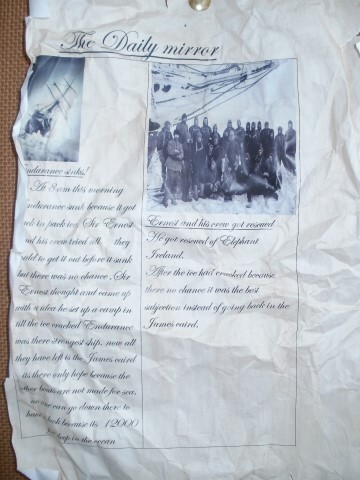 We followed Shackleton's story and unlocked the mysteries of the frozen world. 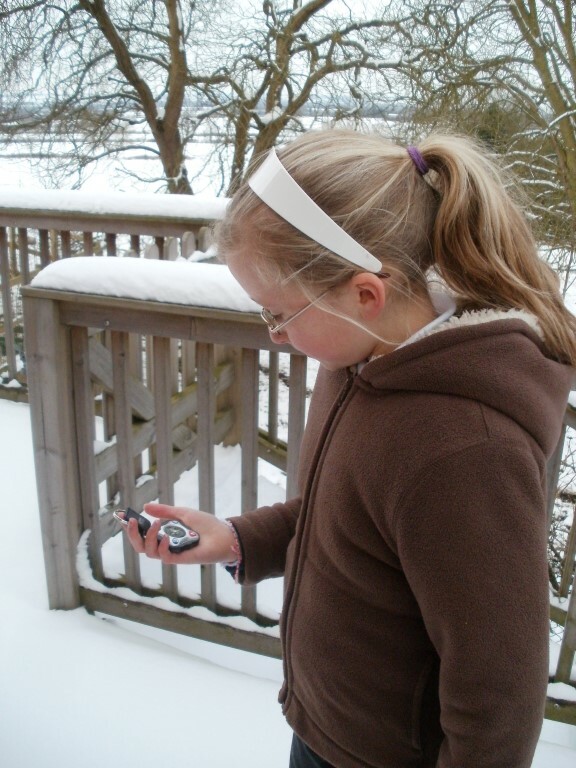 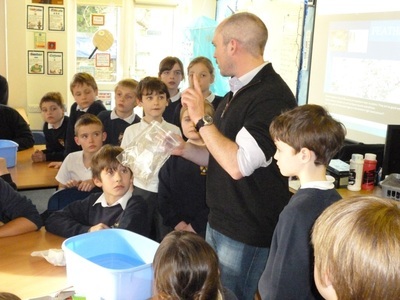 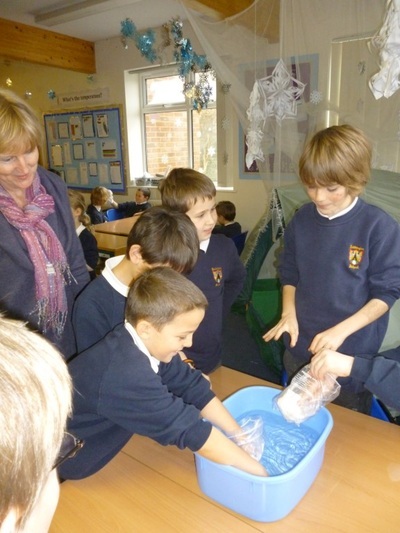 We got hands on with ice experiments, wrote newspaper reports on the expedition and even managed to meet some real Antarctic explorers - just have a look at the ice worlds book below!